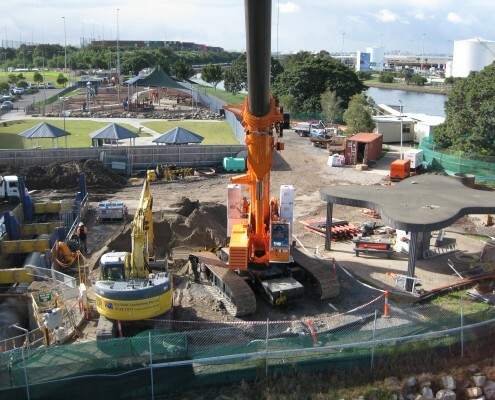 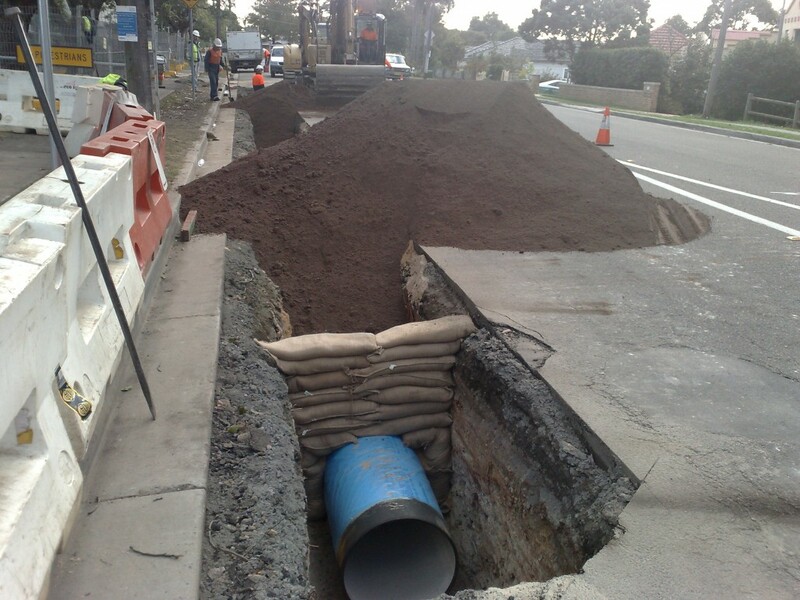 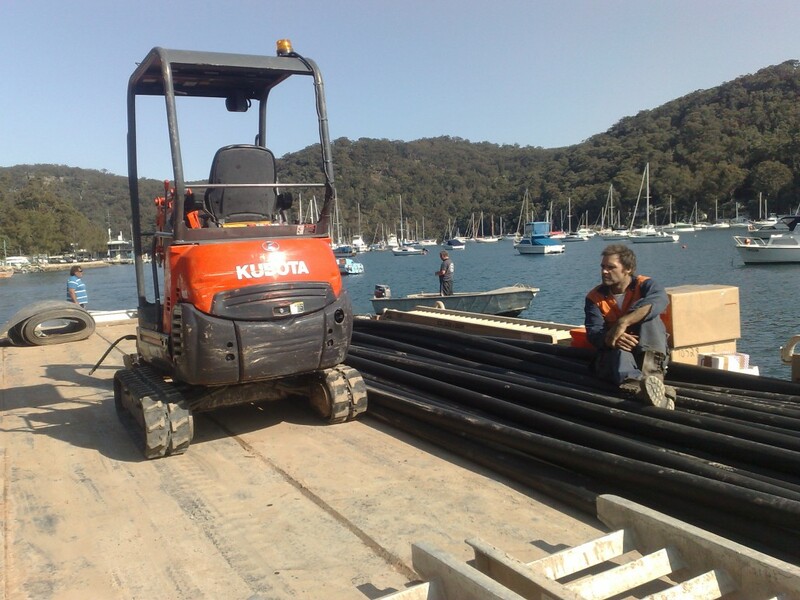 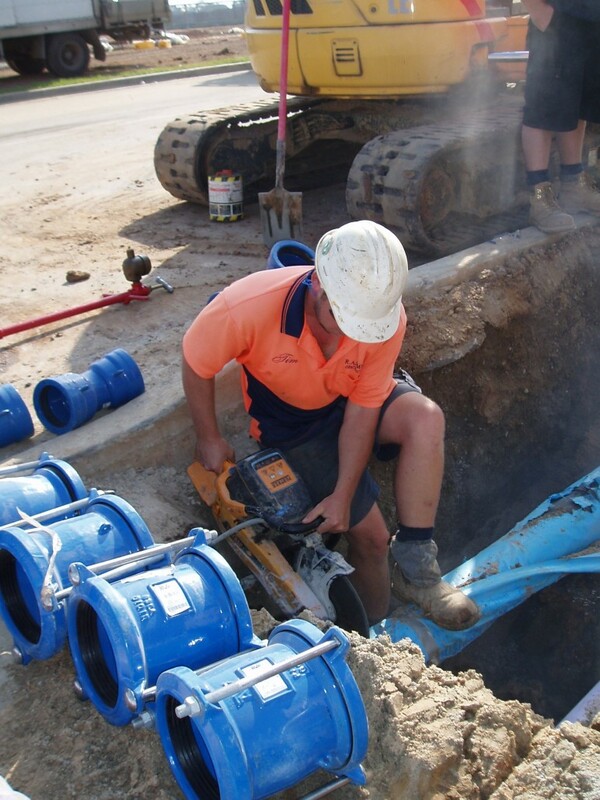 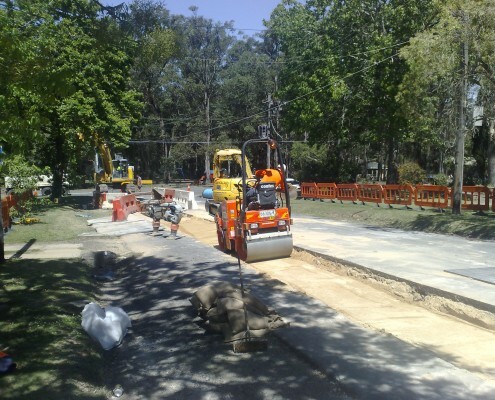 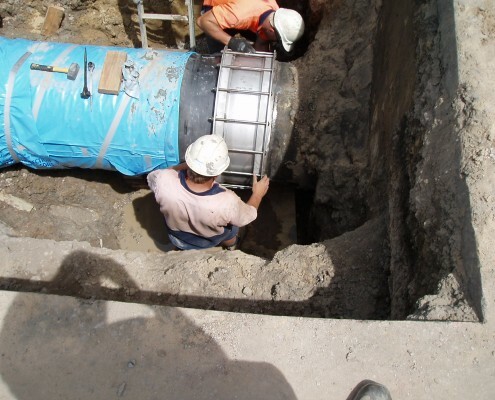 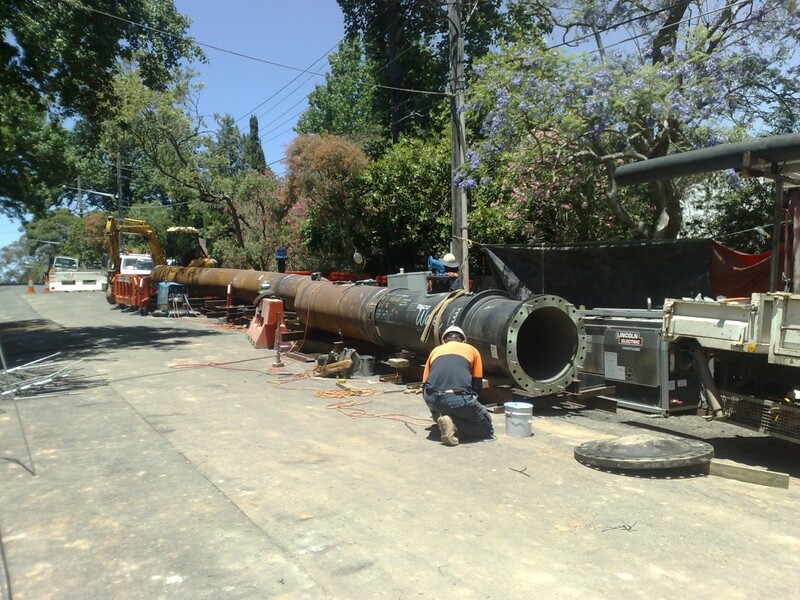 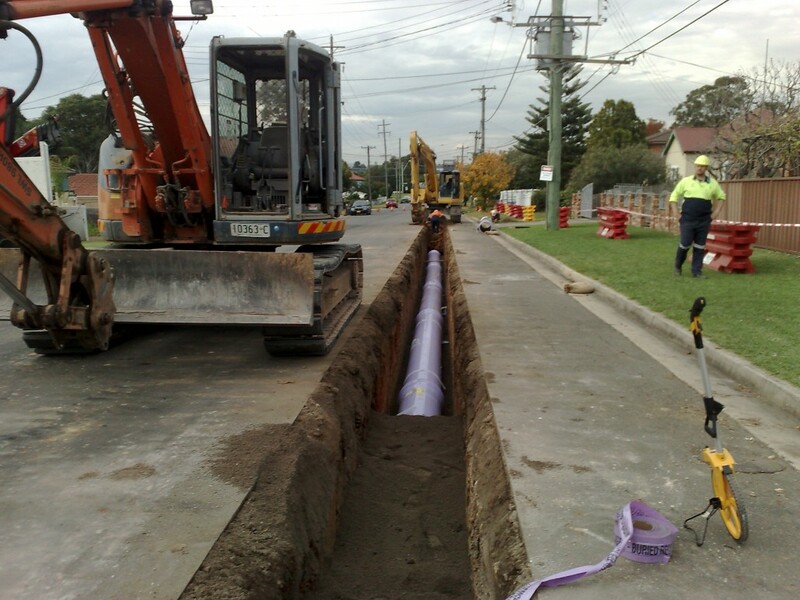 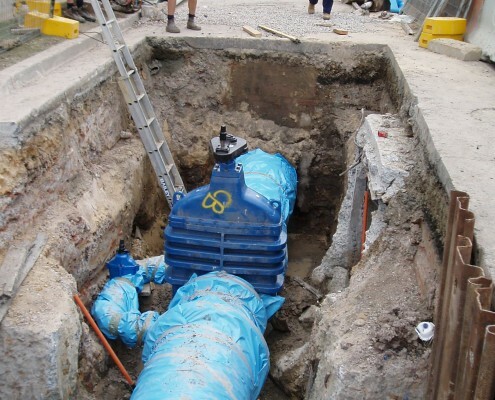 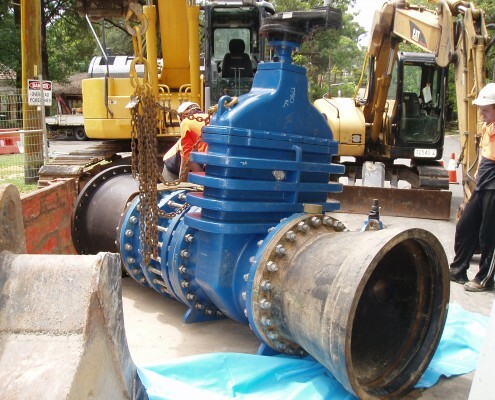 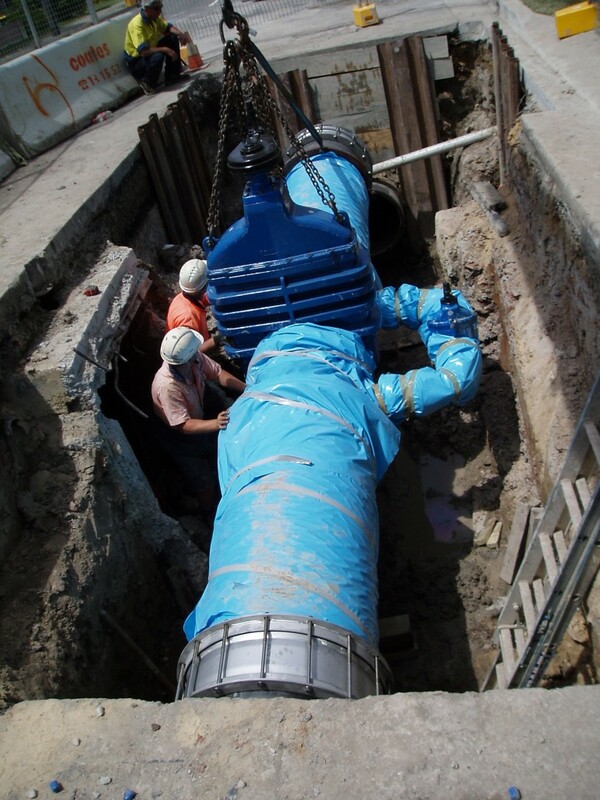 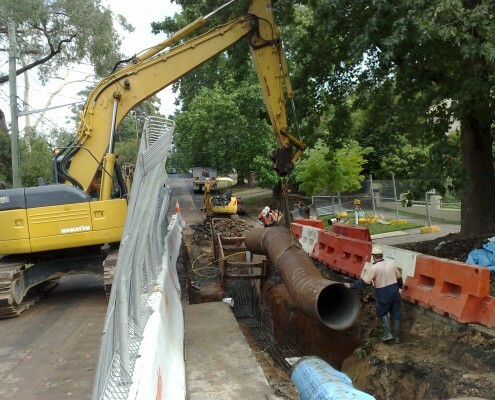 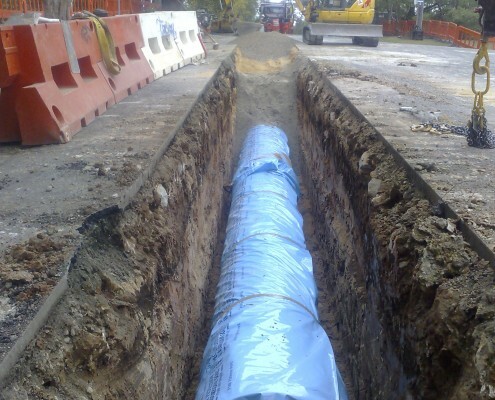 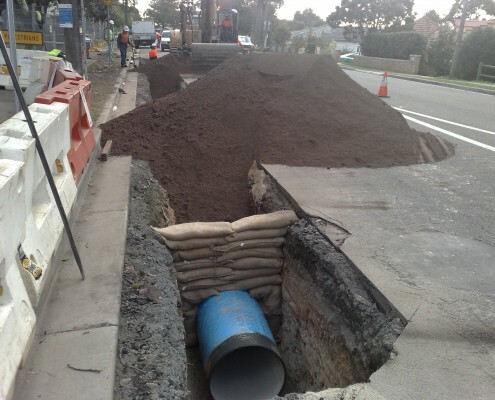 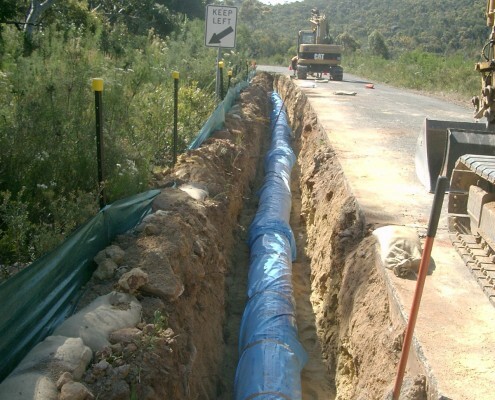 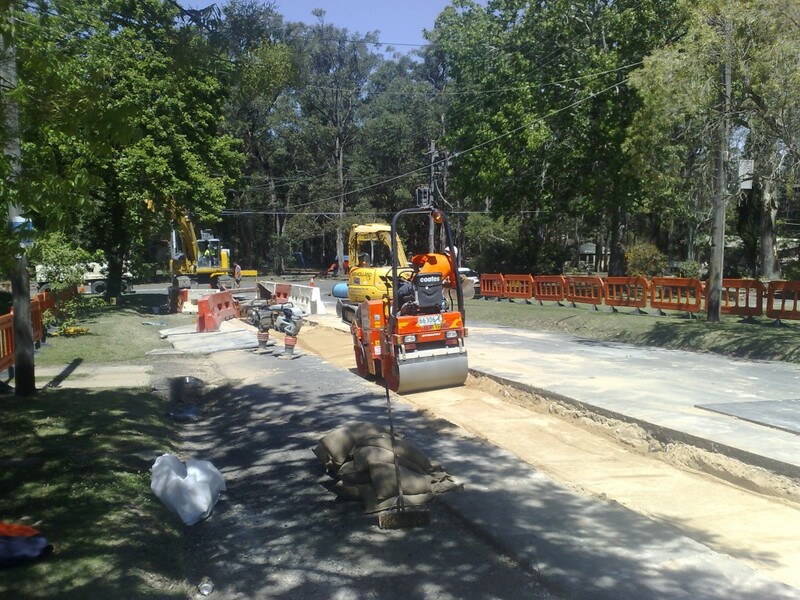 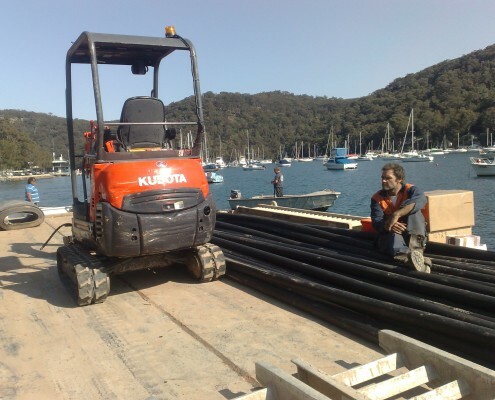 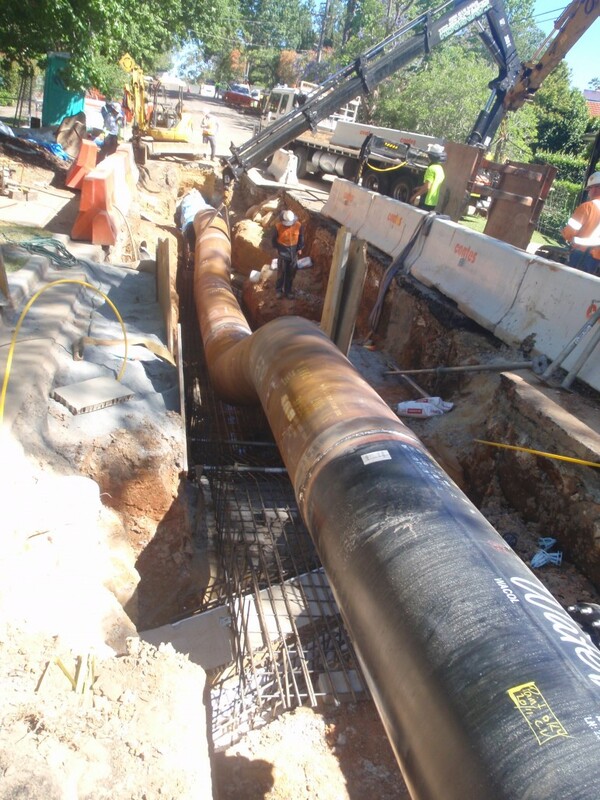 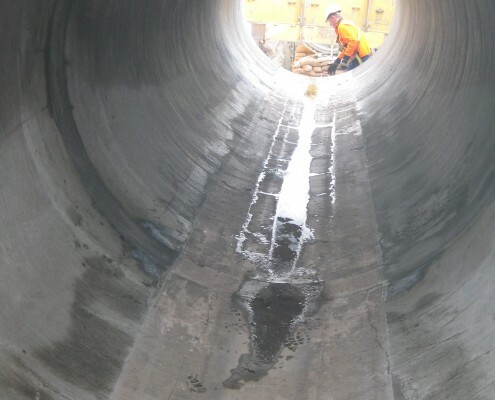 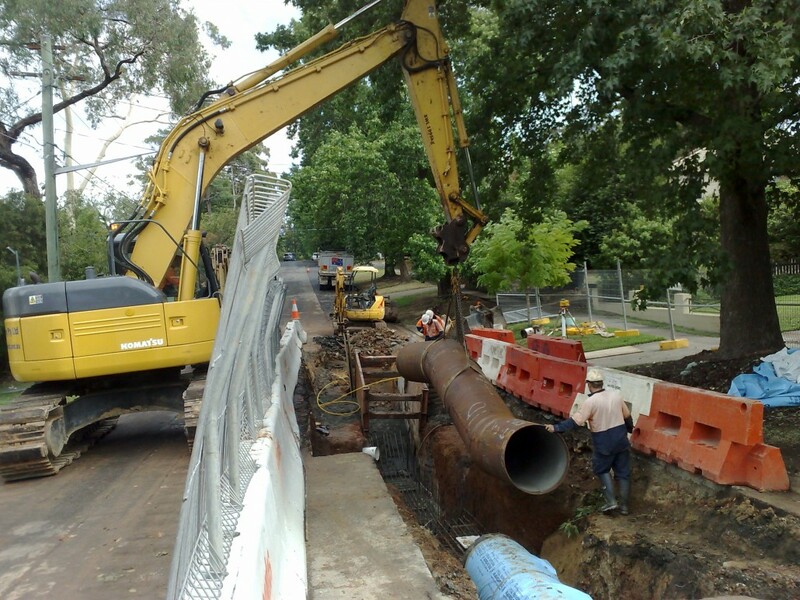 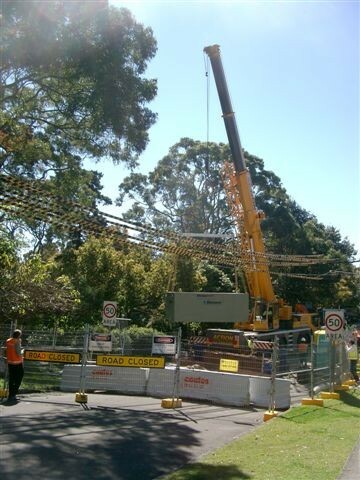 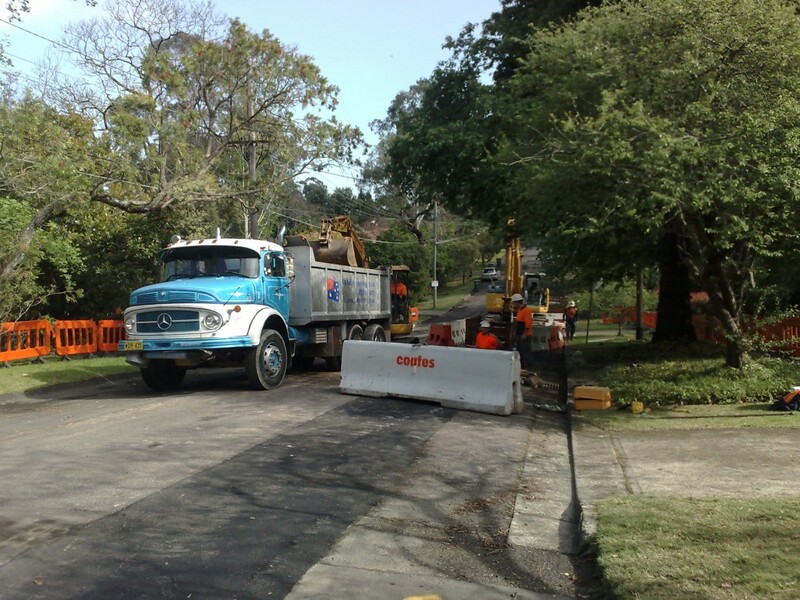 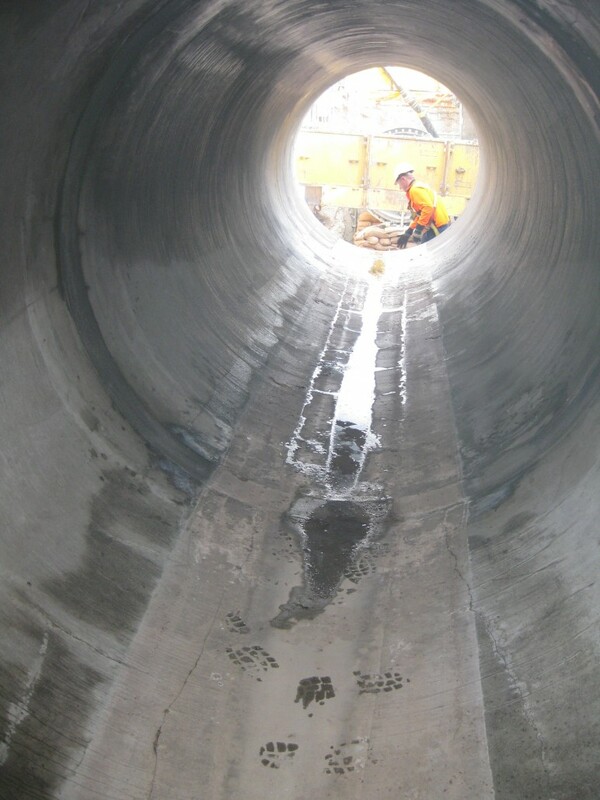 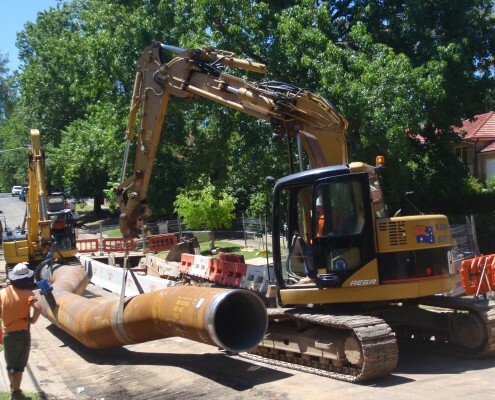 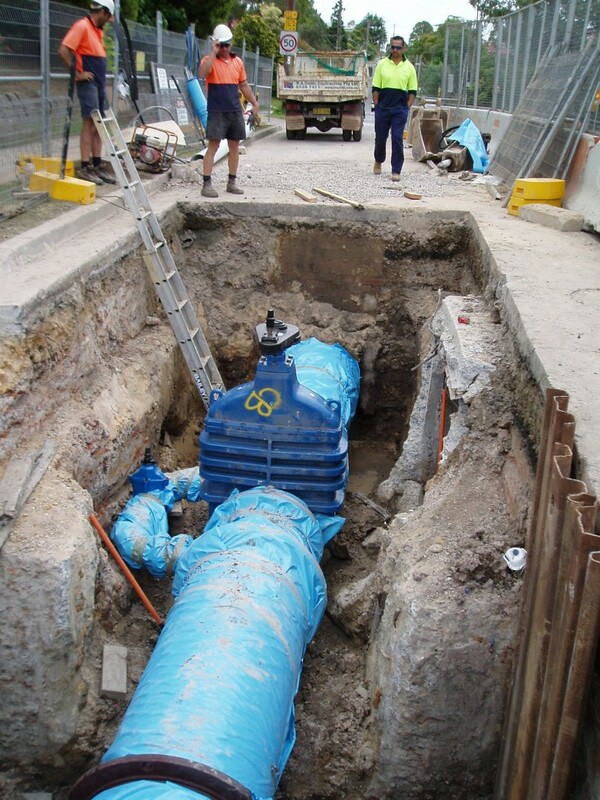 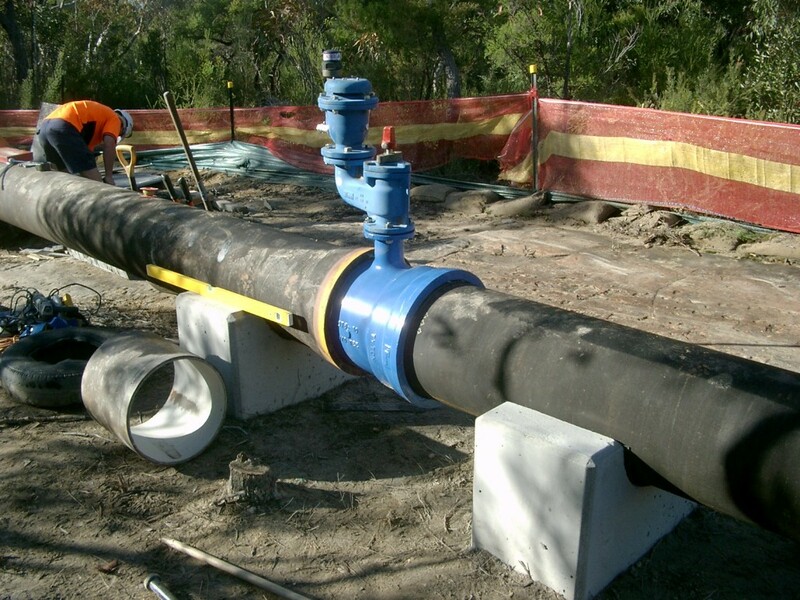 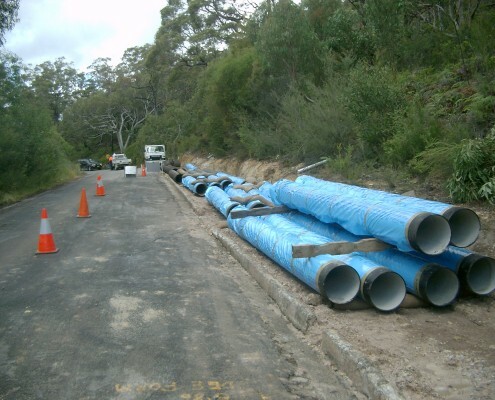 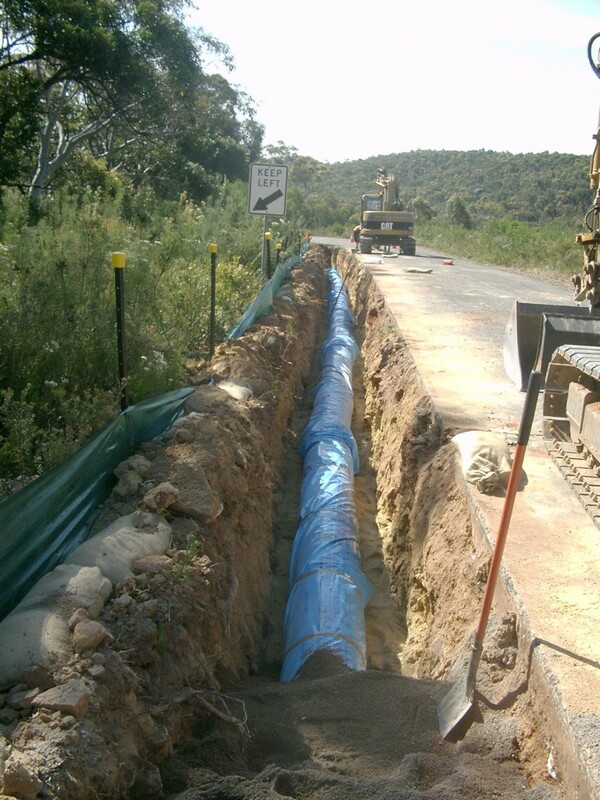 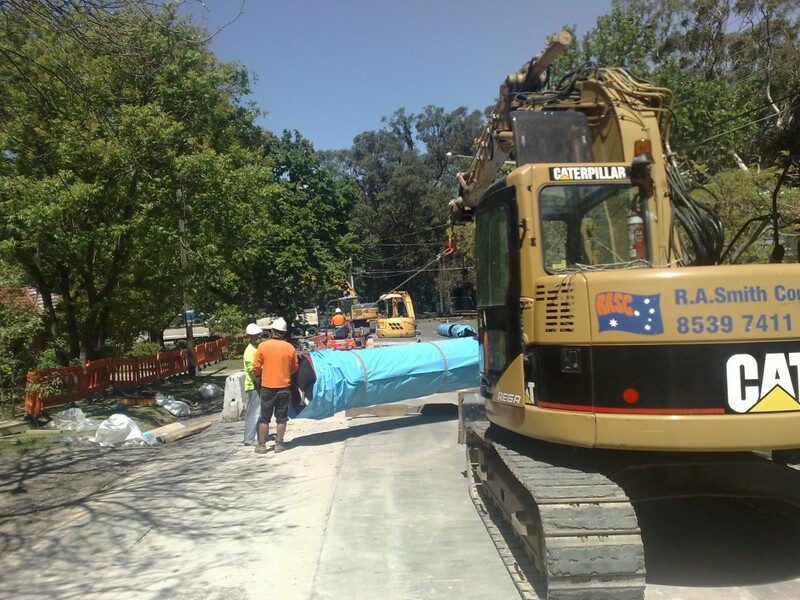 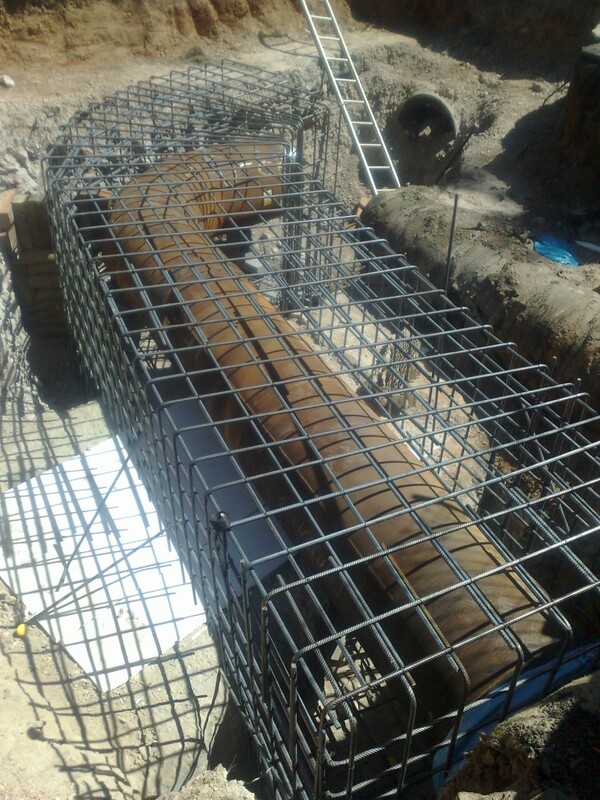 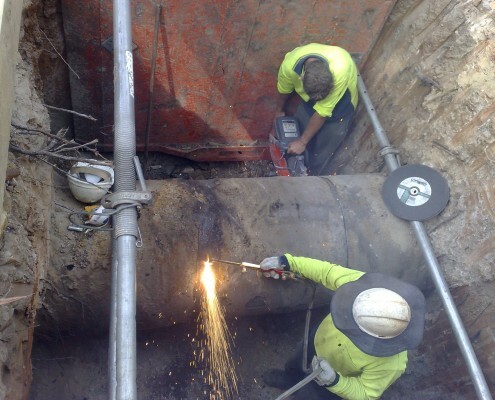 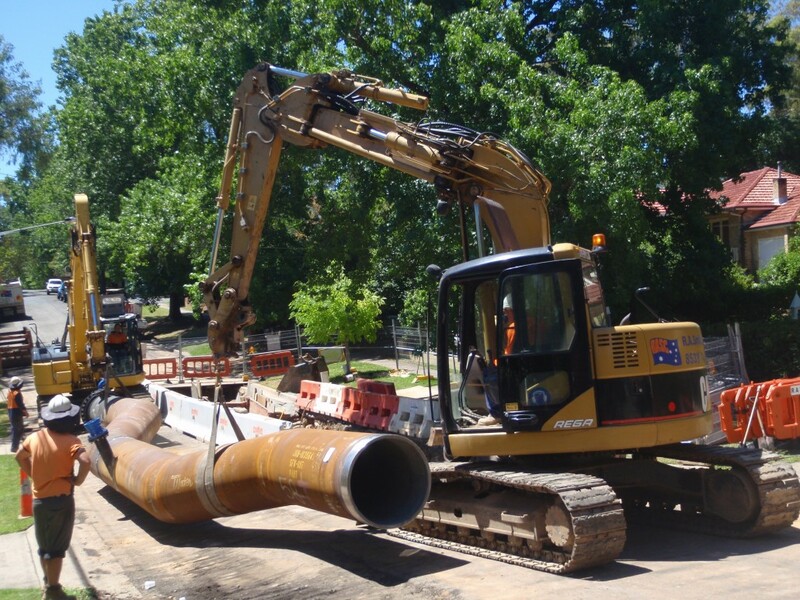 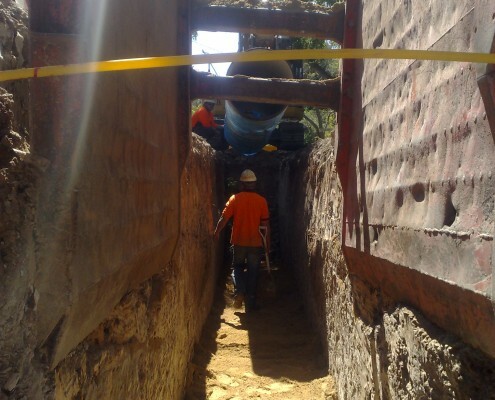 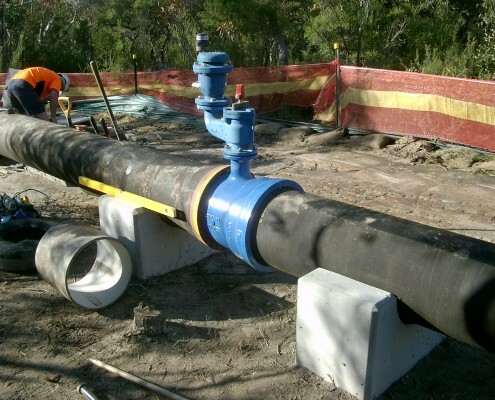 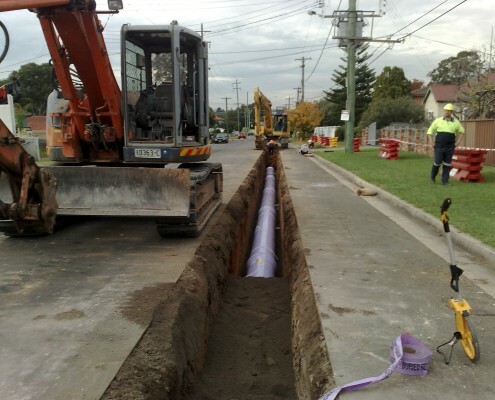 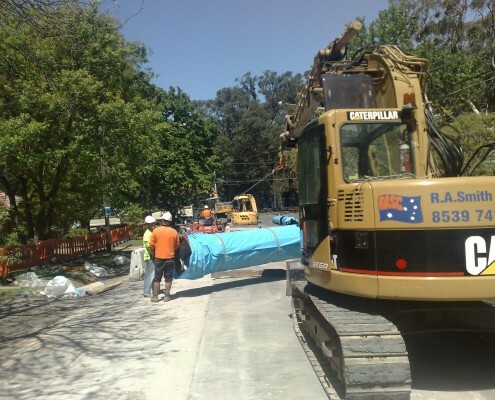 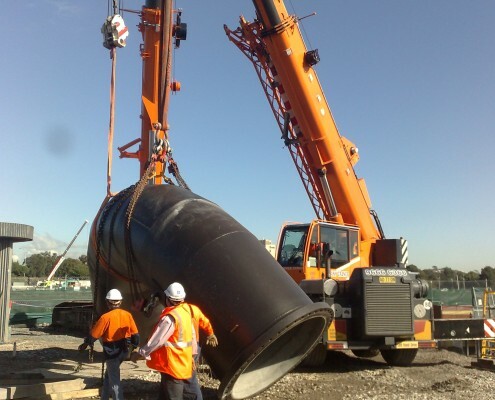 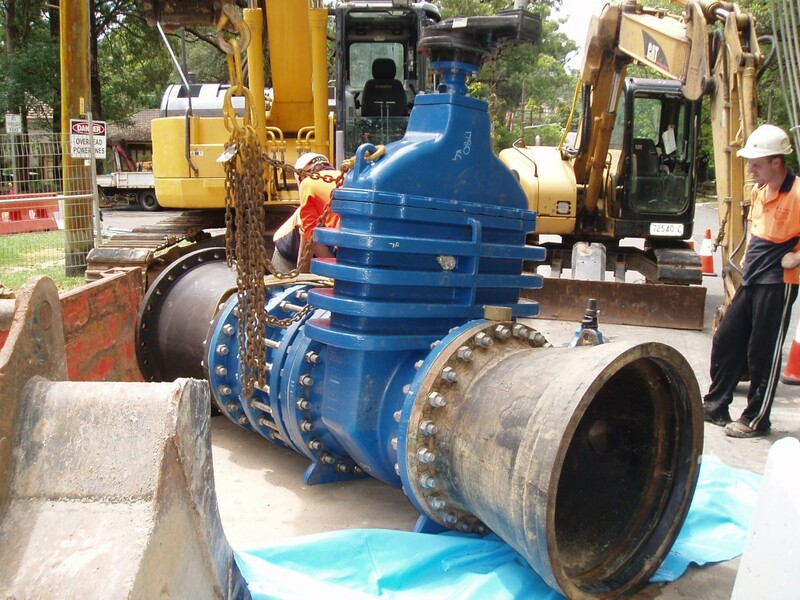 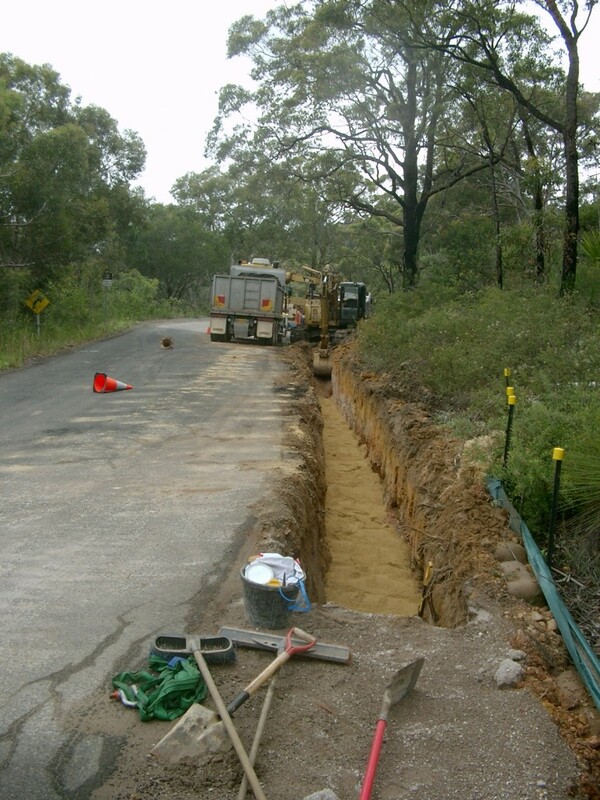 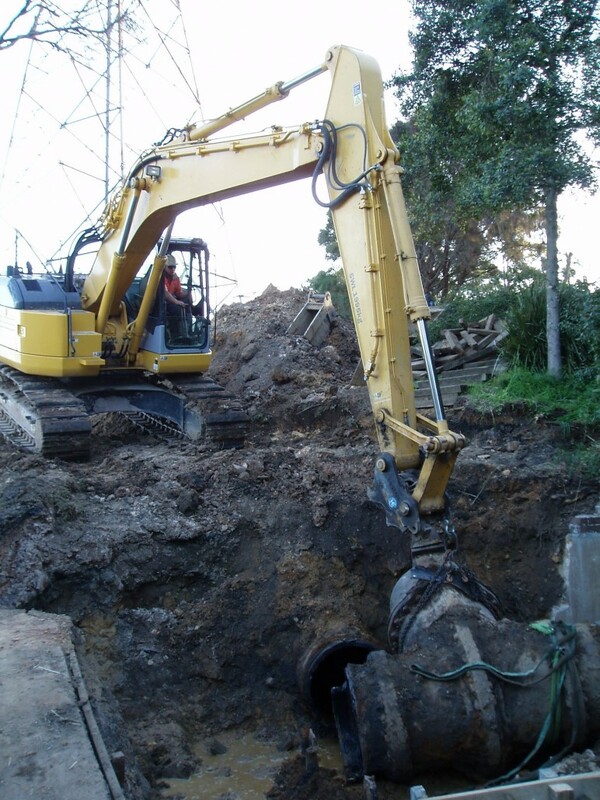 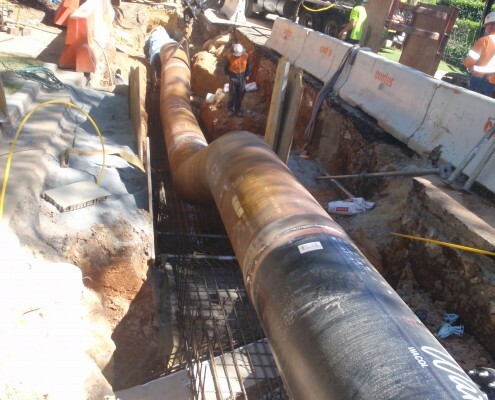 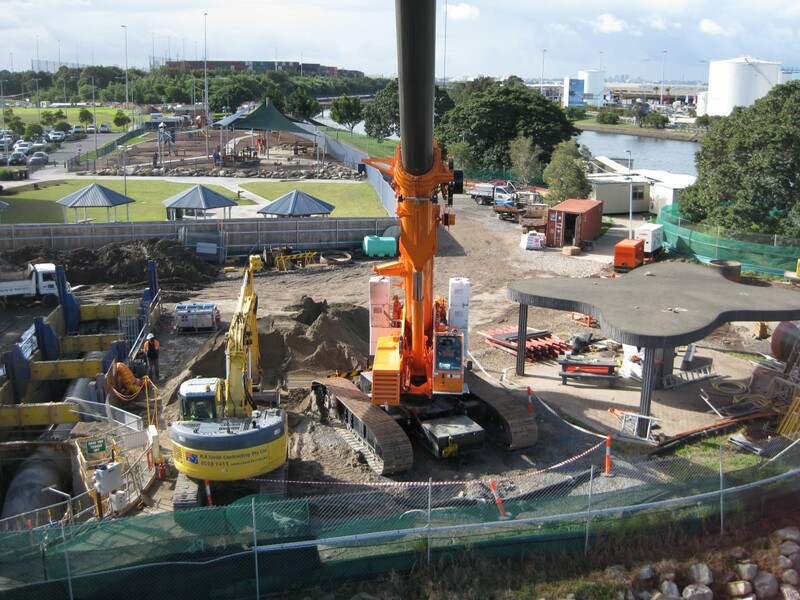 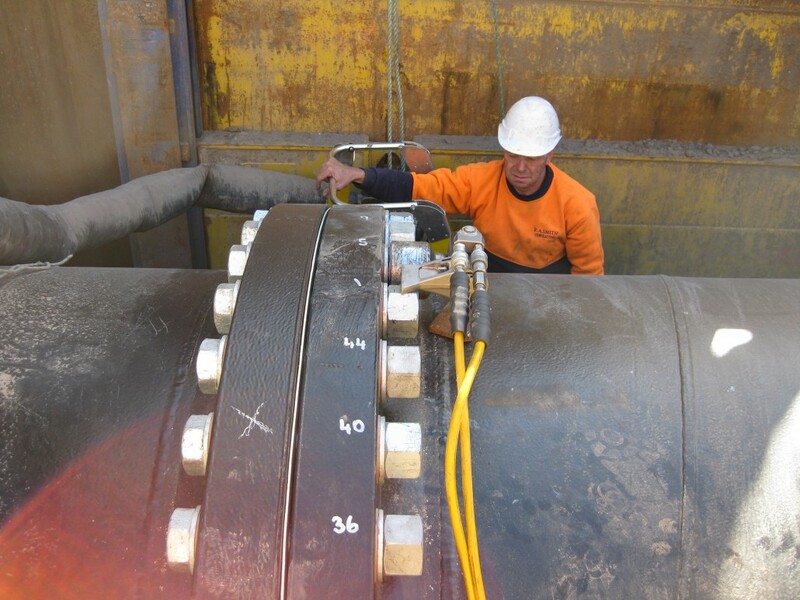 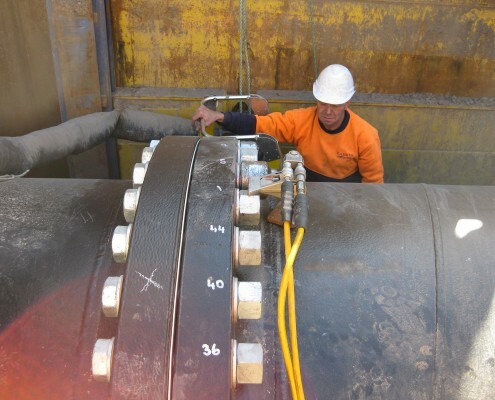 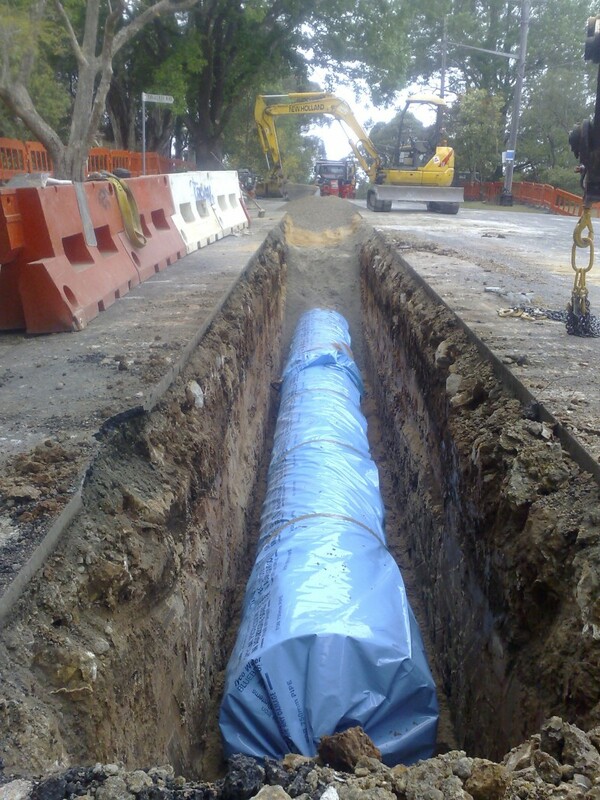 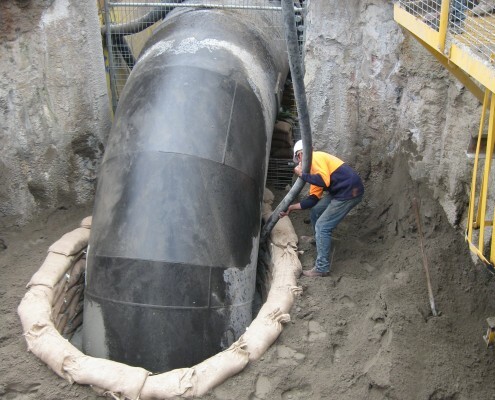 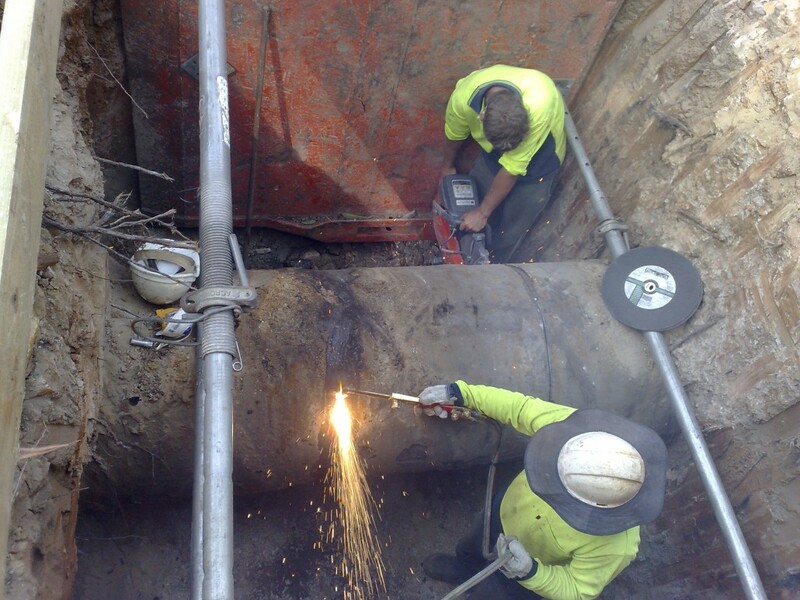 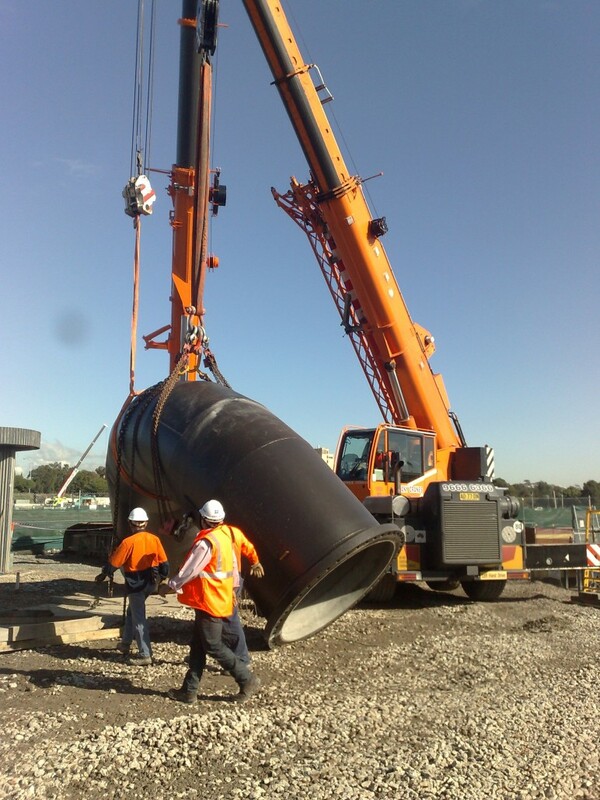 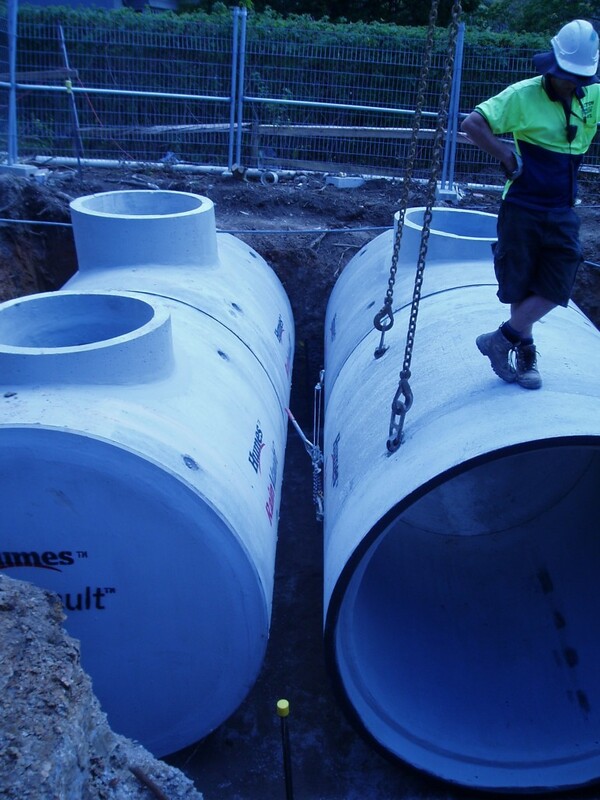 With increasing focus on the quality of our urban waterways there is an ever growing number of Stormwater Quality Improvement Devices (SQID’s) being retro-fitted into the existing stormwater network. 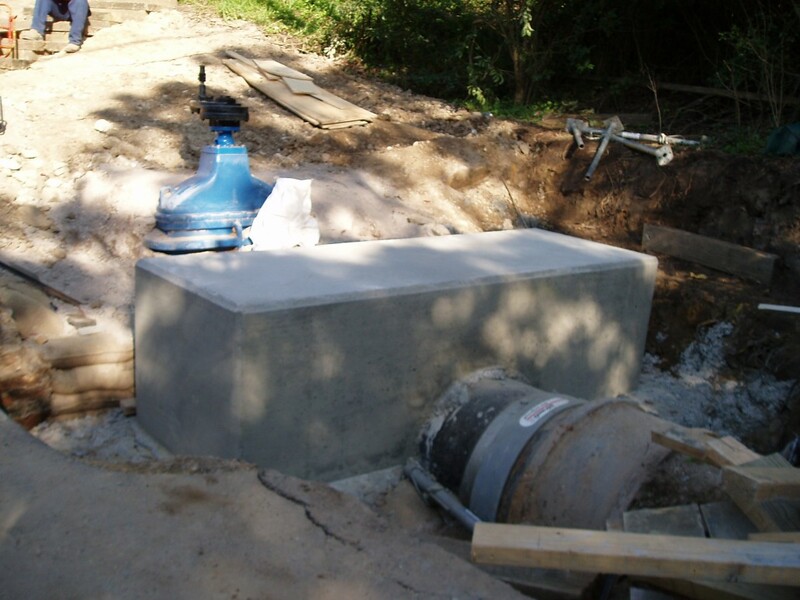 Gross Pollutant Traps (GPT’s) remove solid litter and vegetation from stormwater inflow as well as suspended solids and some oil and grease. 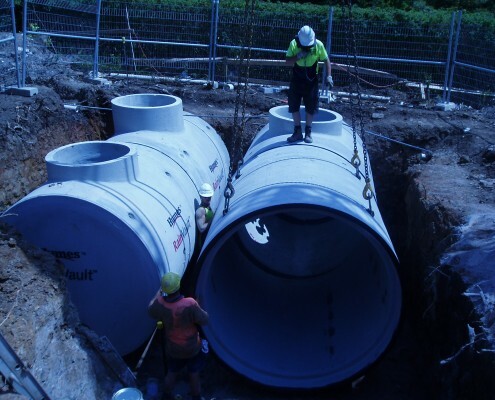 R.A. Smith Contracting can supply and install pre-cast GPT units, treatment systems, litter baskets and on-site detention systems. 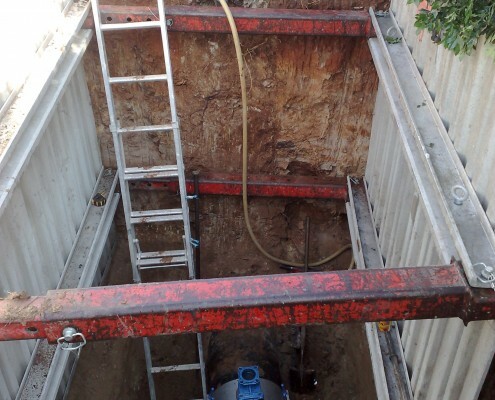 With our specialist plant and equipment we can provide ongoing inspection, maintenance, clean-out and disposal for your Water Quality Management System. 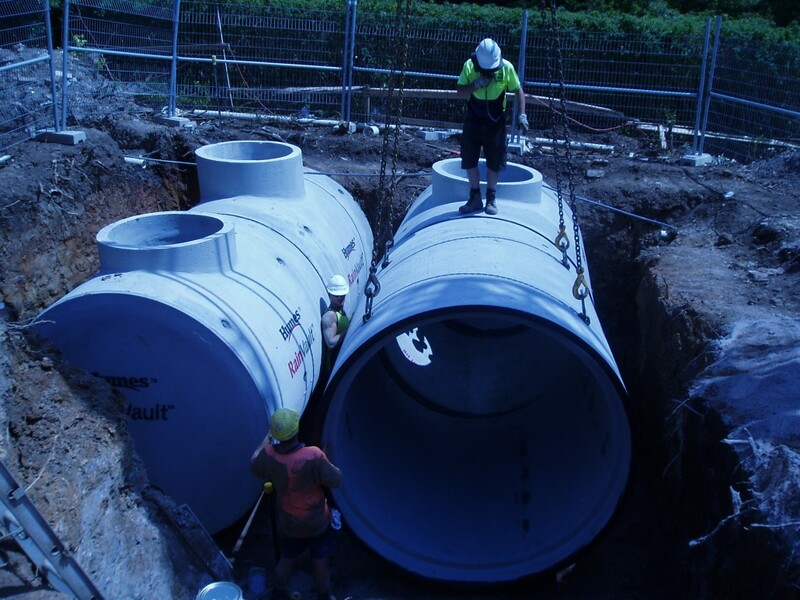 We have built up long standing relationships with key industry suppliers that can advise, plan design and seek approval for a management system that best fits your requirements. 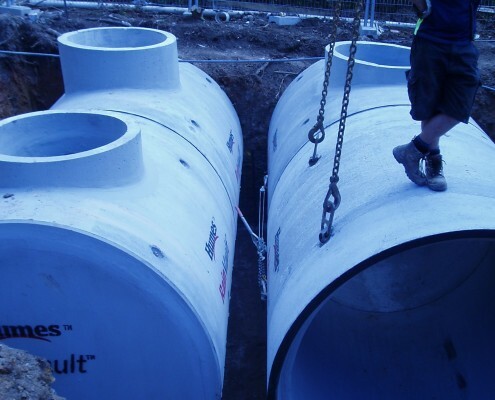 Whether you have a single dwelling, small or large development or you are a Government department or local Government authority, our project management team would be happy to discuss your next project with you. 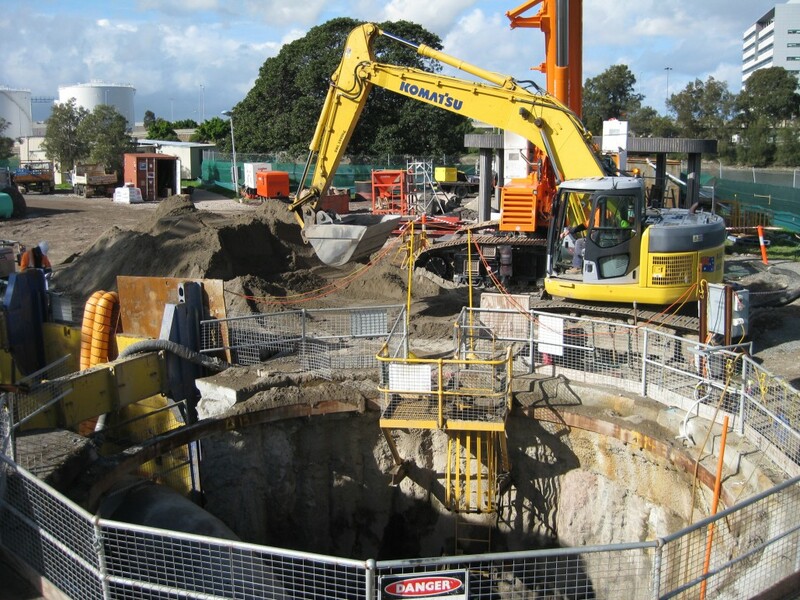 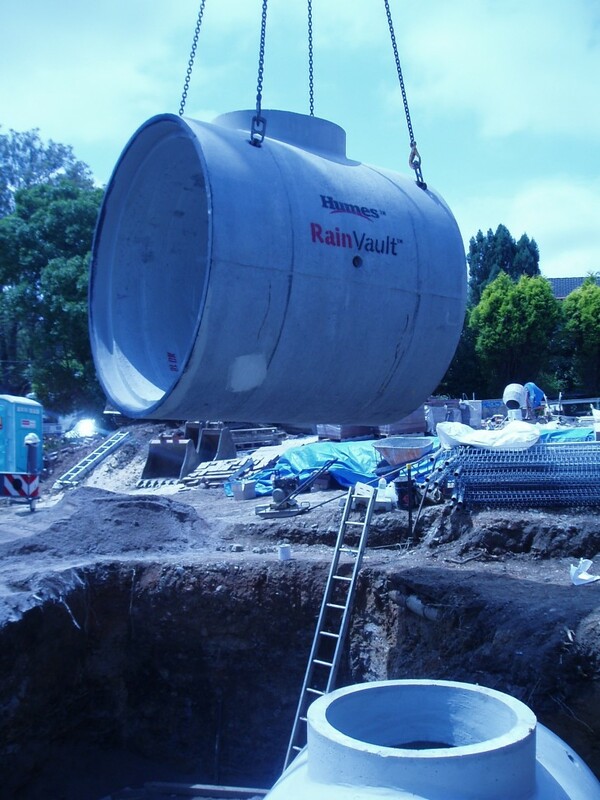 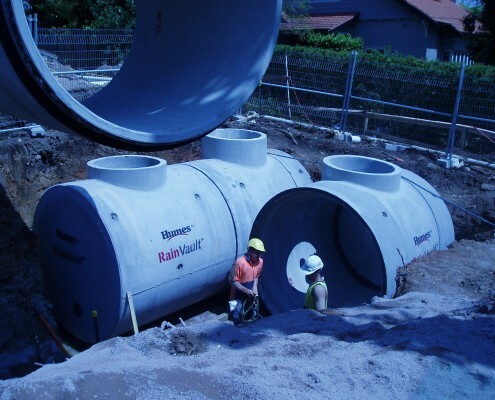 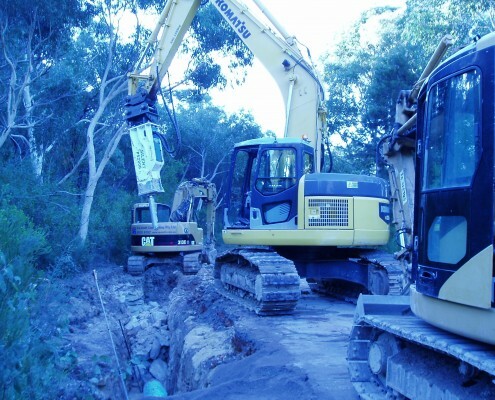 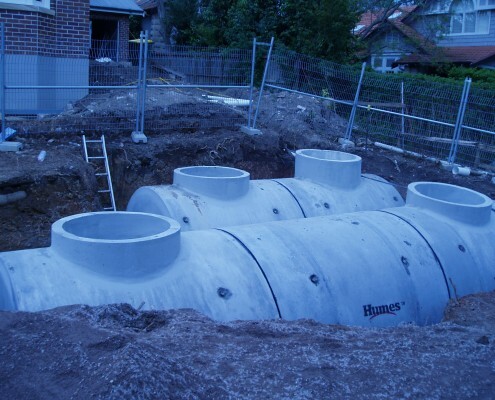 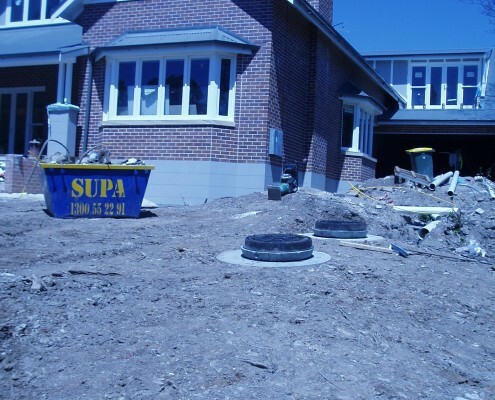 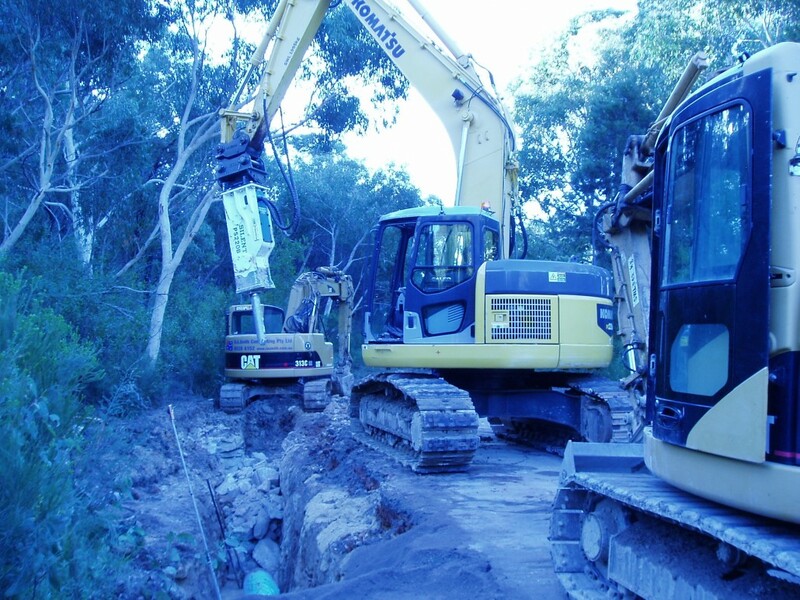 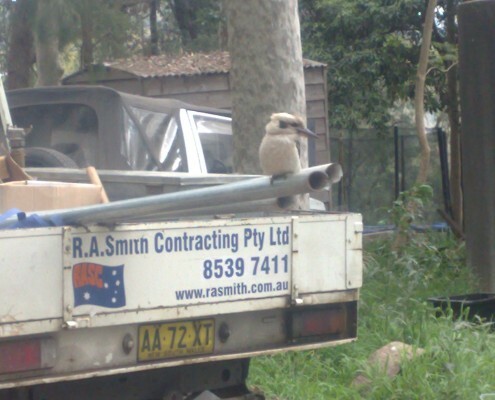 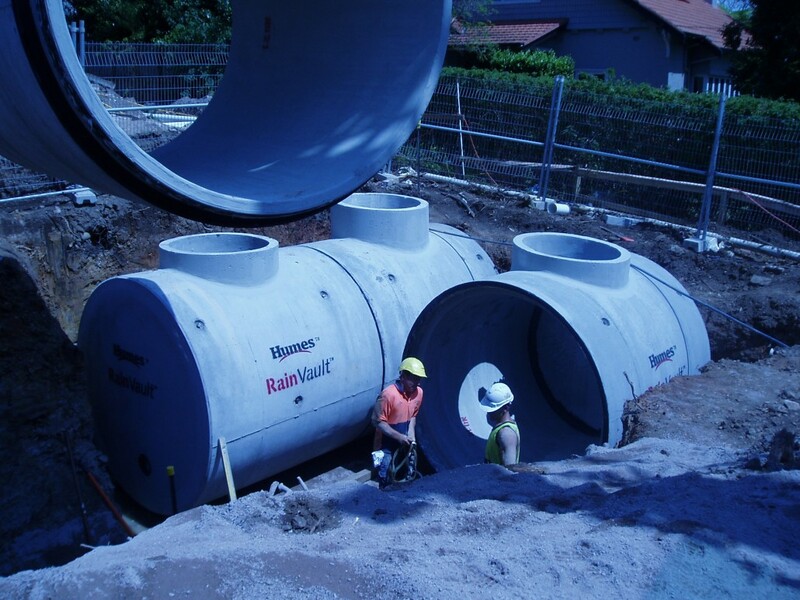 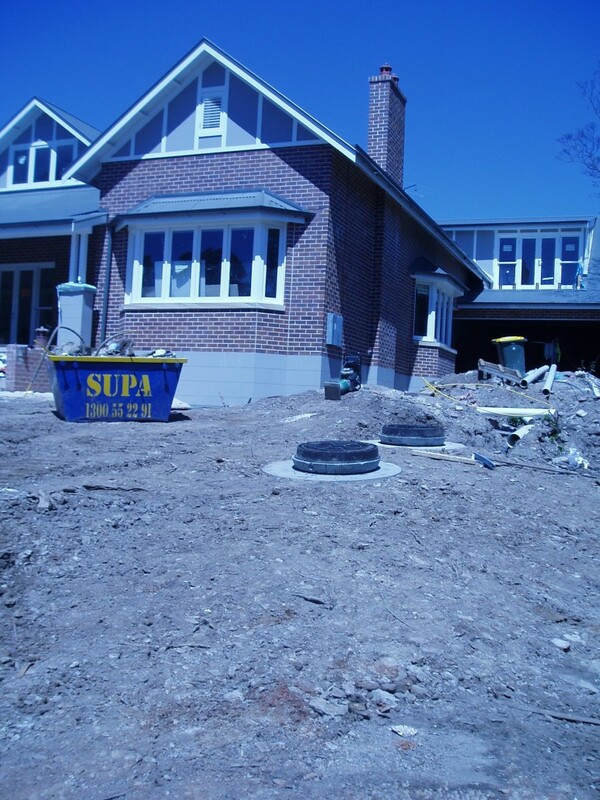 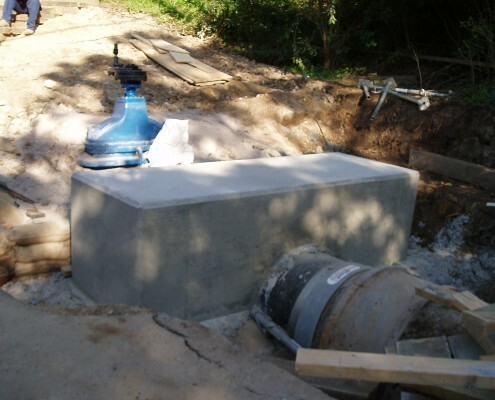 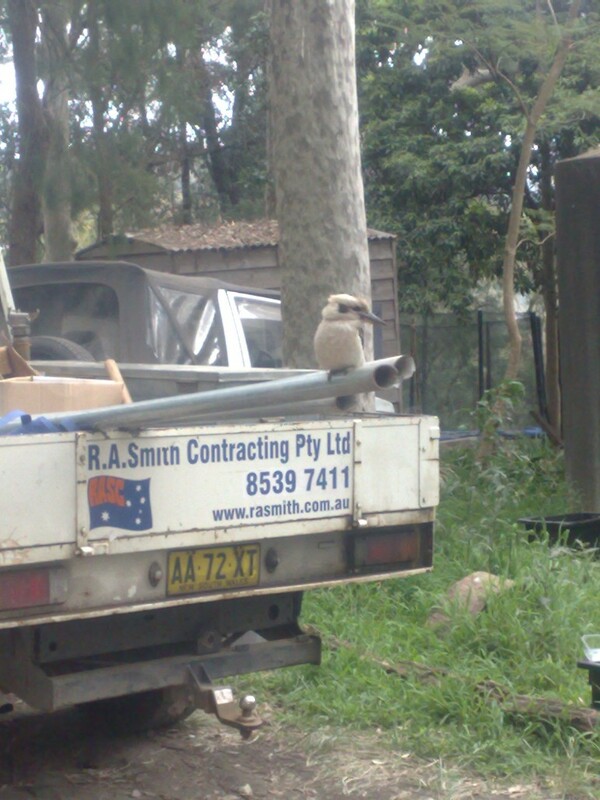 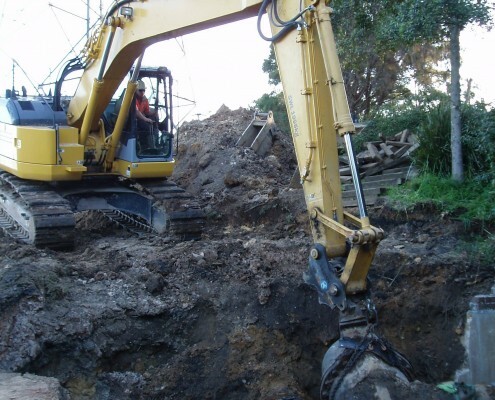 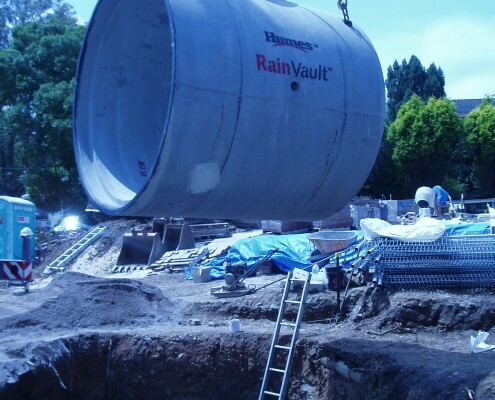 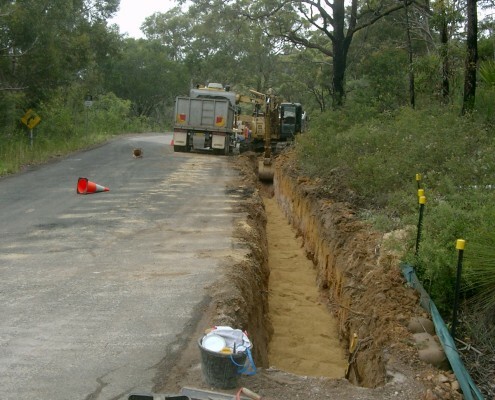 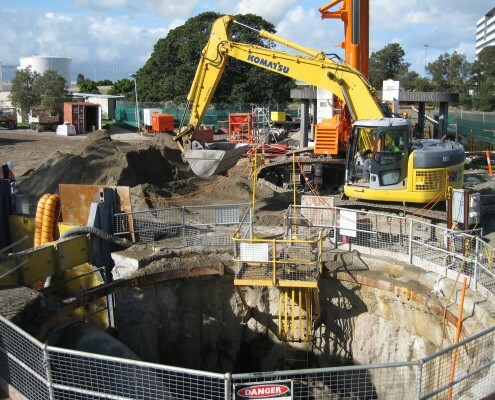 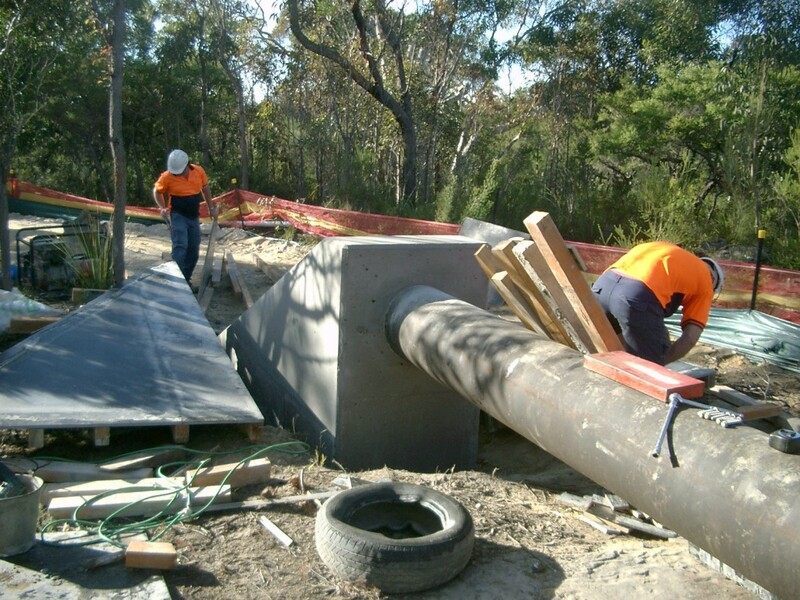 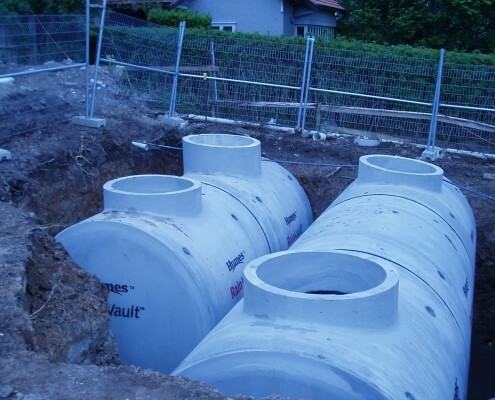 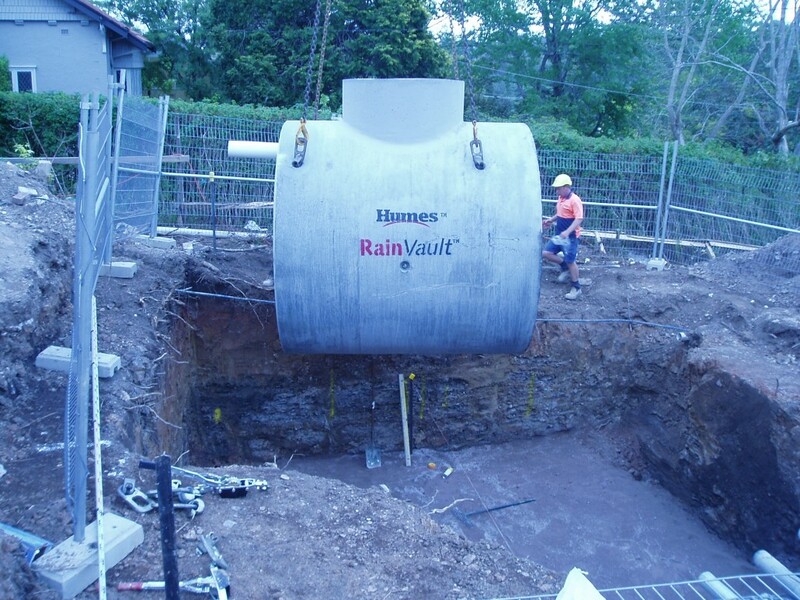 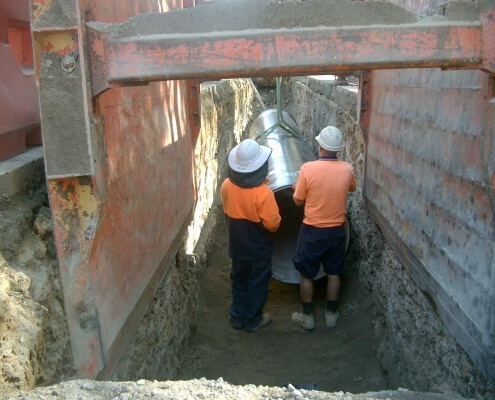 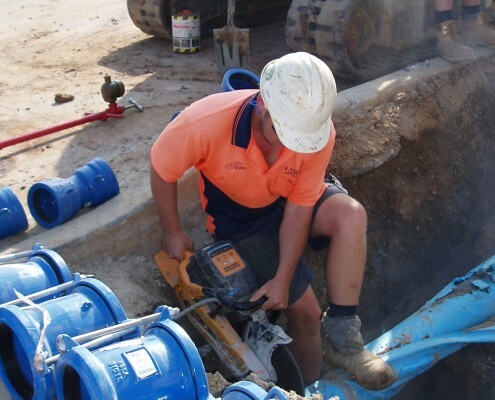 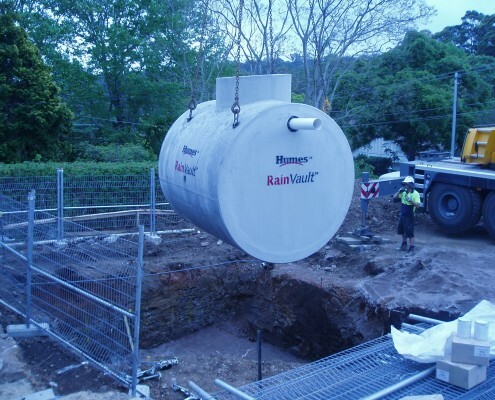 R.A. Smith Contracting can assist with your rainwater harvesting requirements for your next project, whether it is a single dwelling, industrial development or public recreation area. 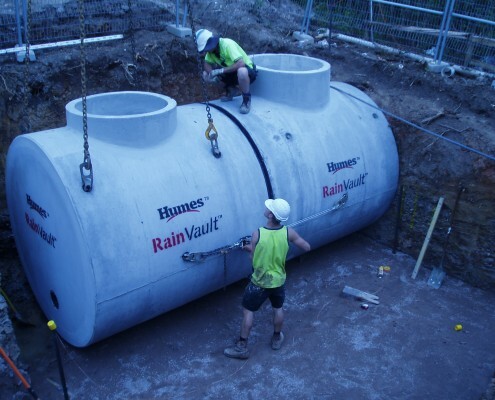 R.A. Smith have ongoing relationships with industry experts that can advise on, investigate and plan your rainwater harvesting and re-use scheme, design and seek approvals then install the complete system quickly and professionally using the latest technology. 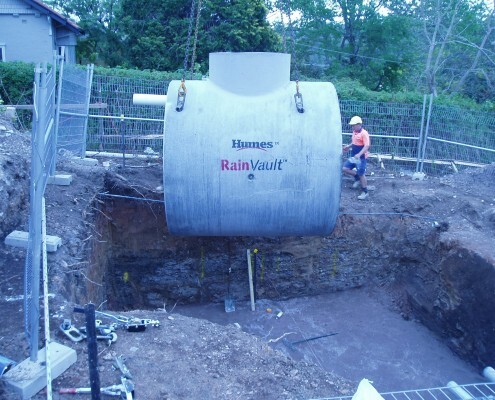 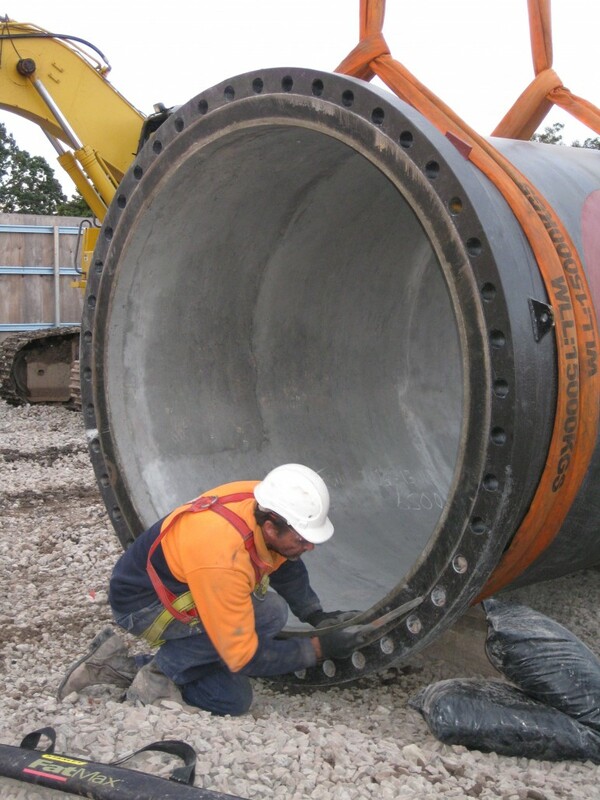 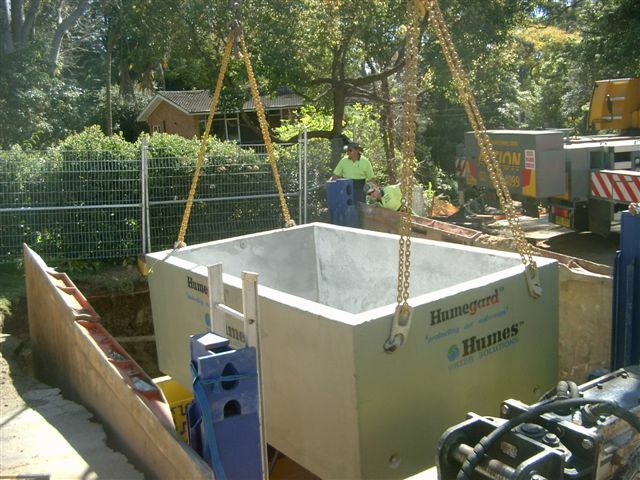 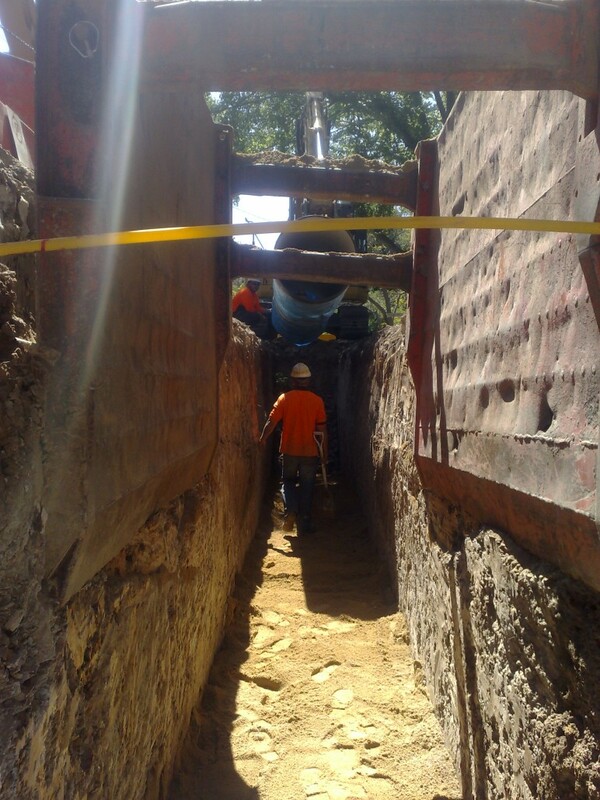 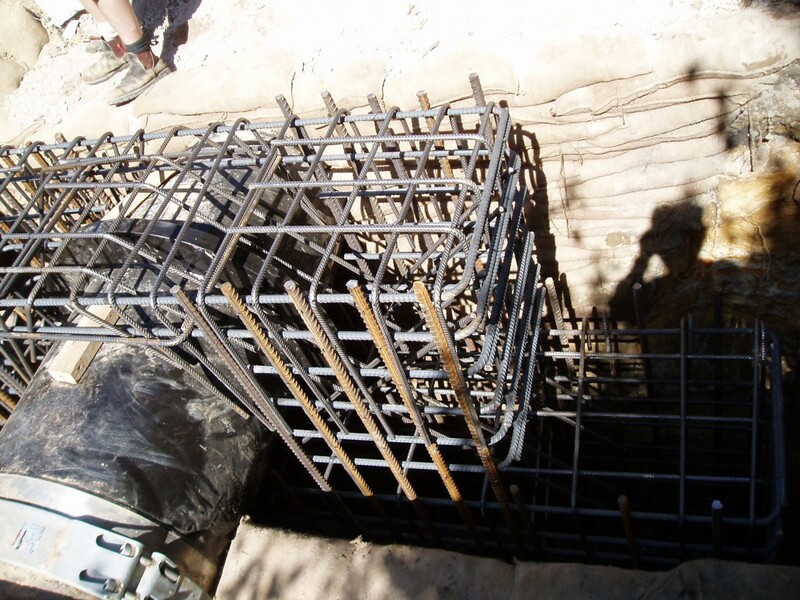 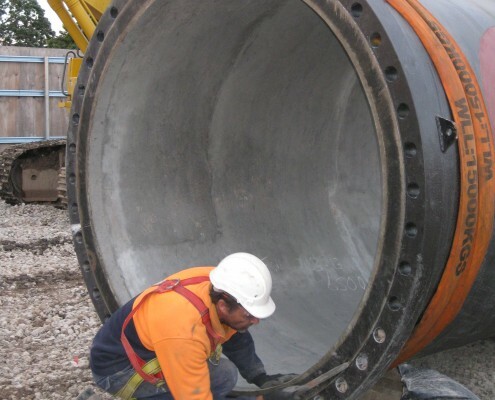 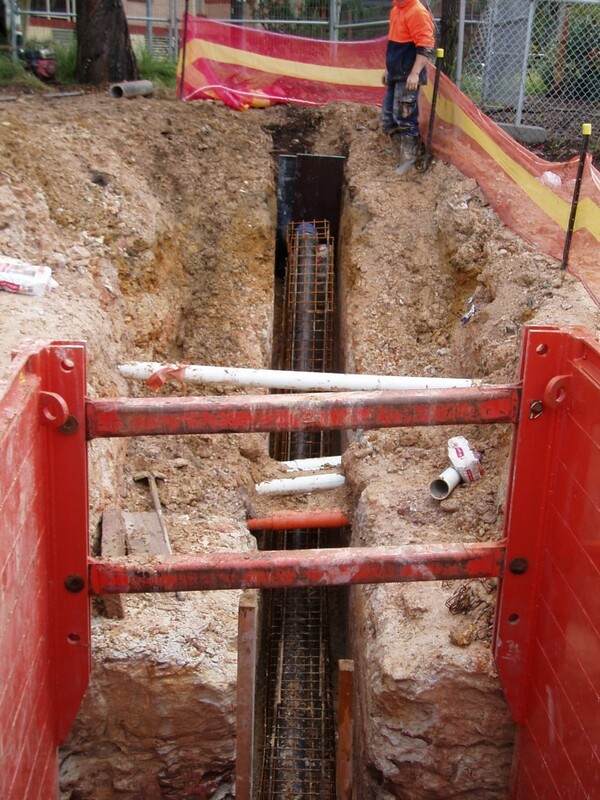 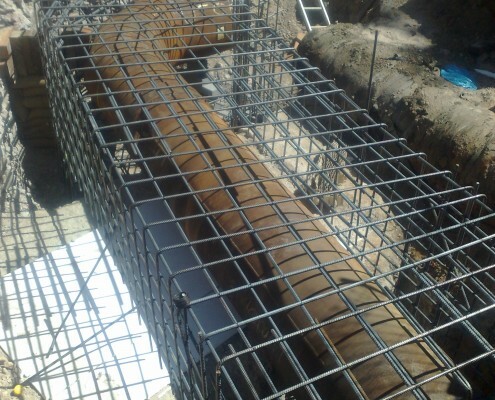 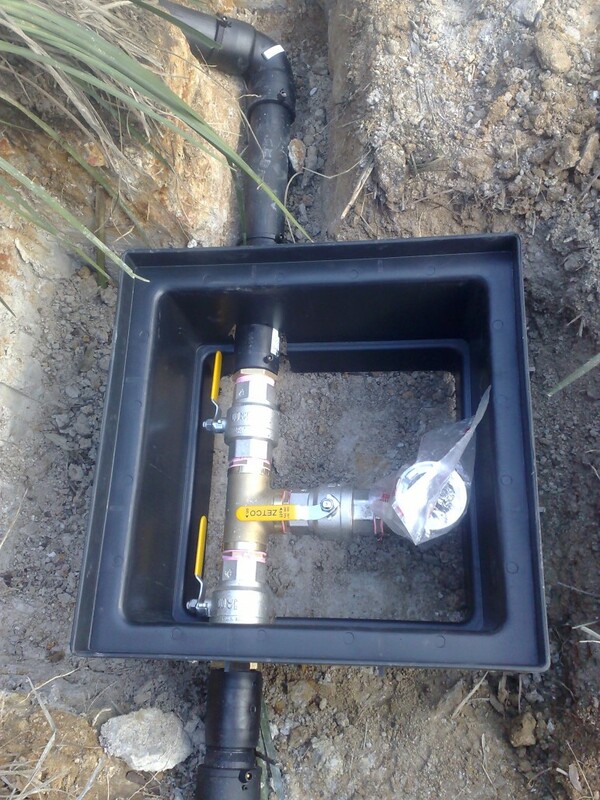 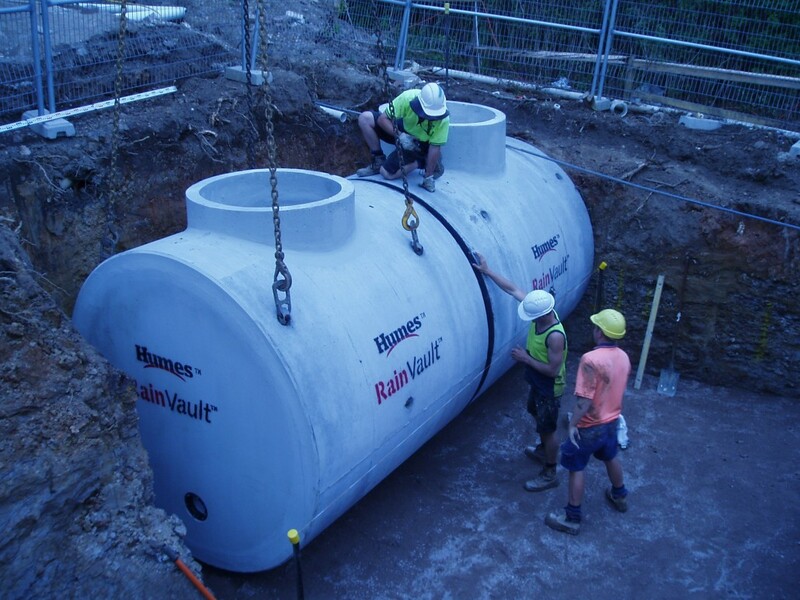 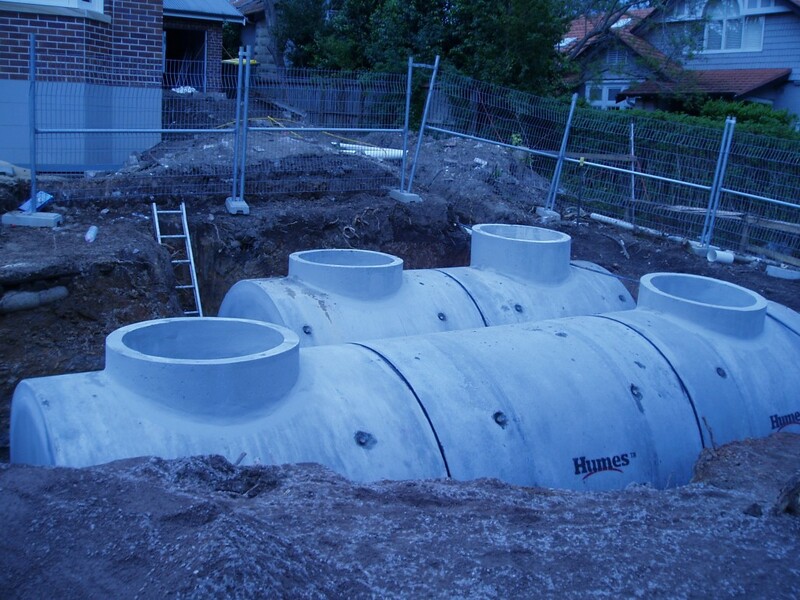 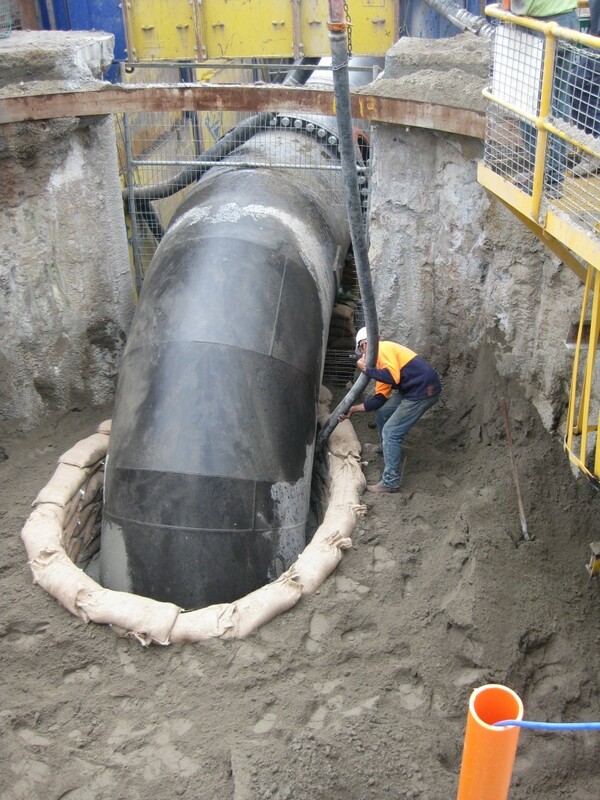 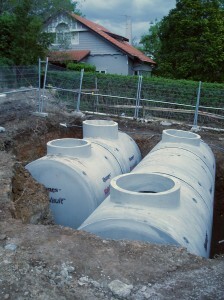 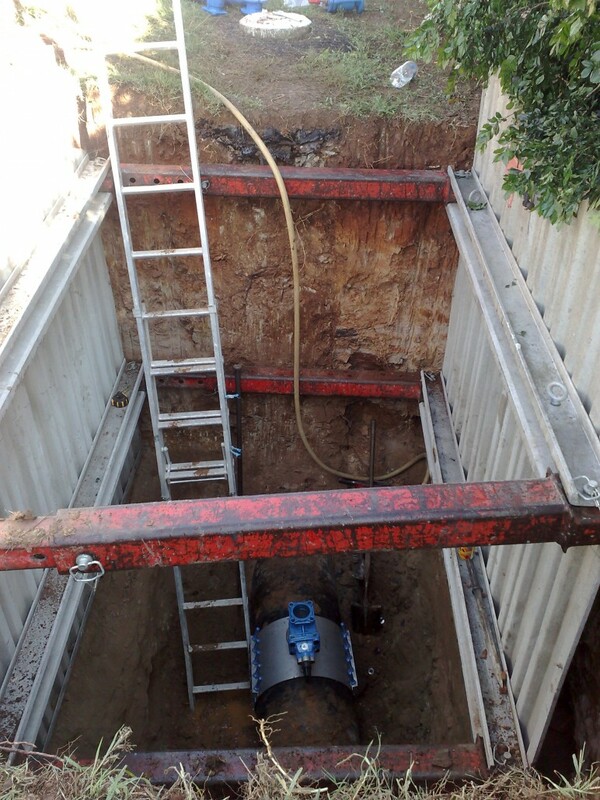 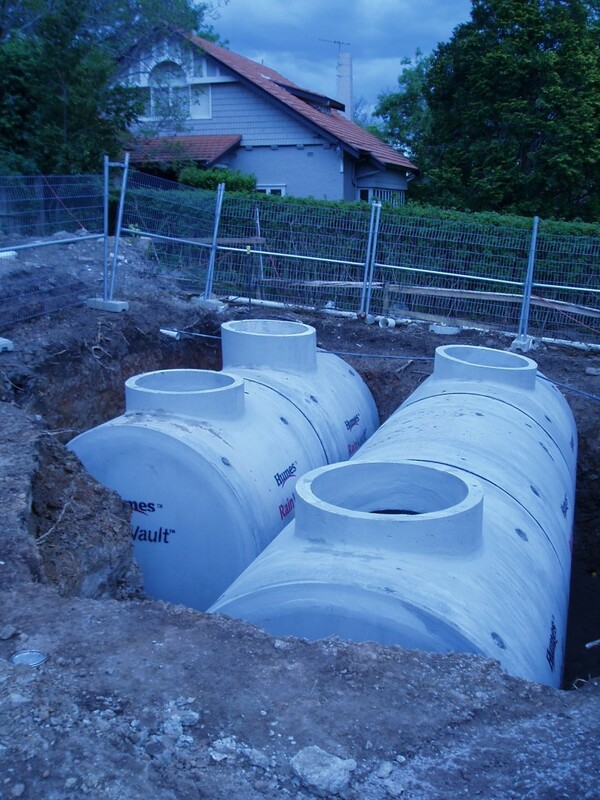 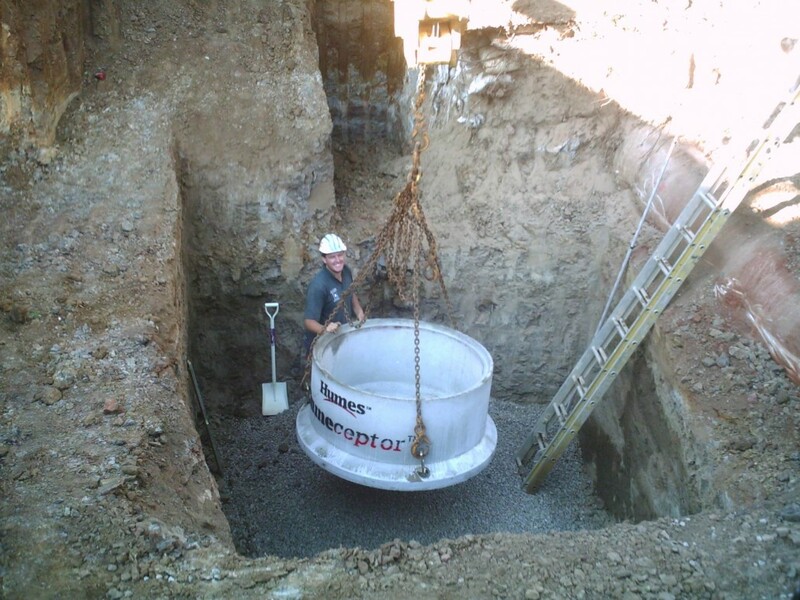 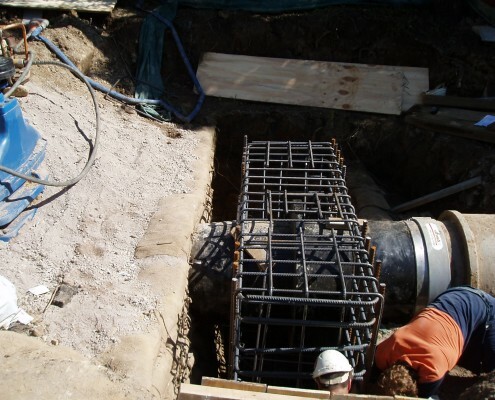 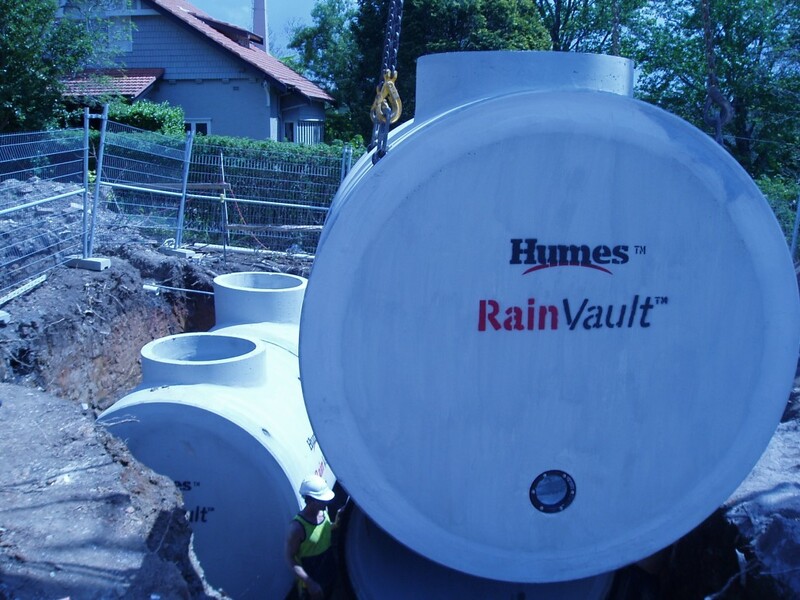 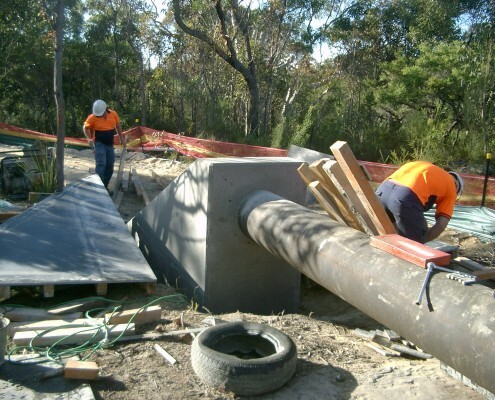 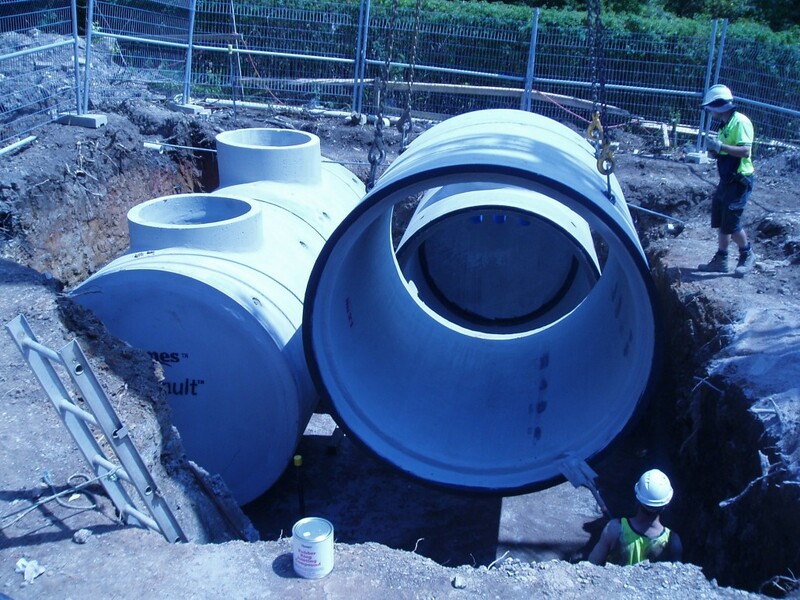 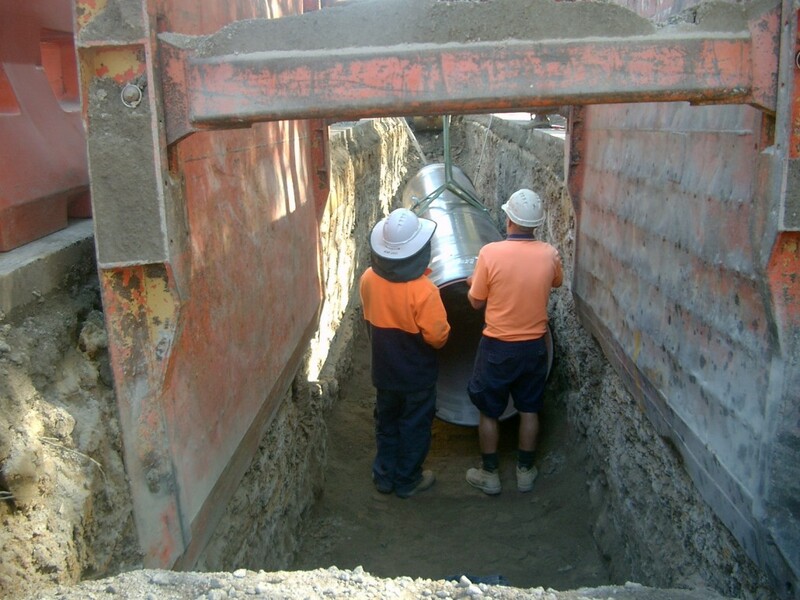 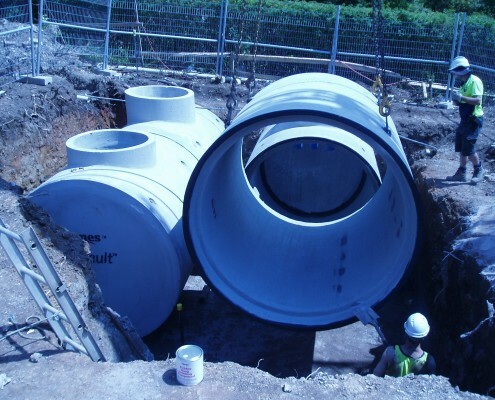 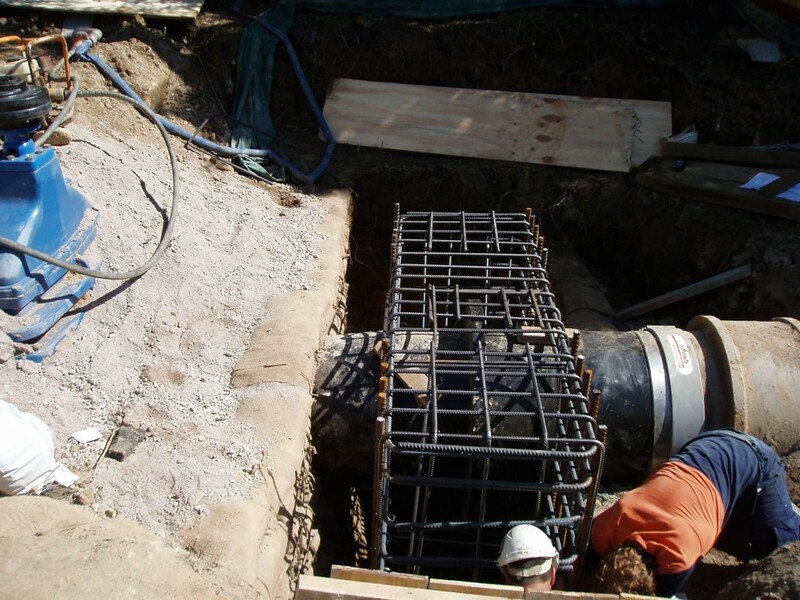 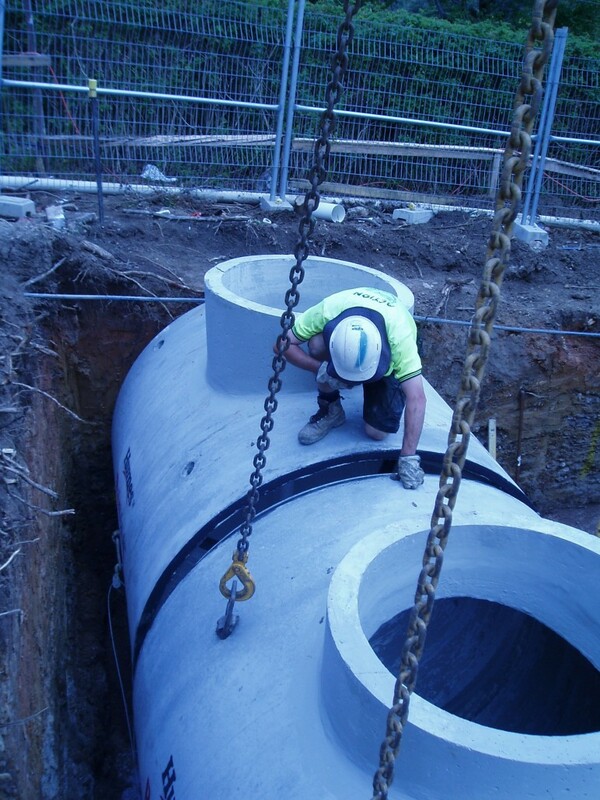 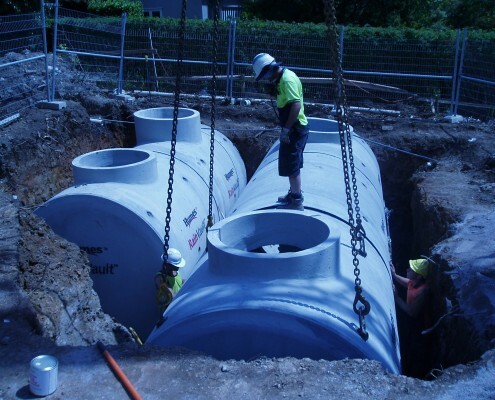 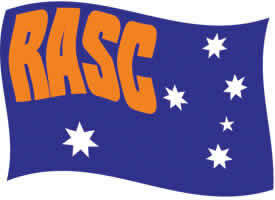 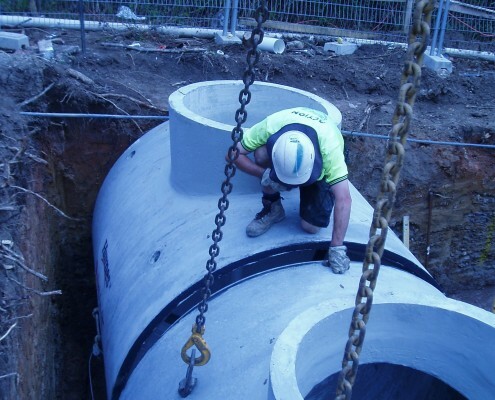 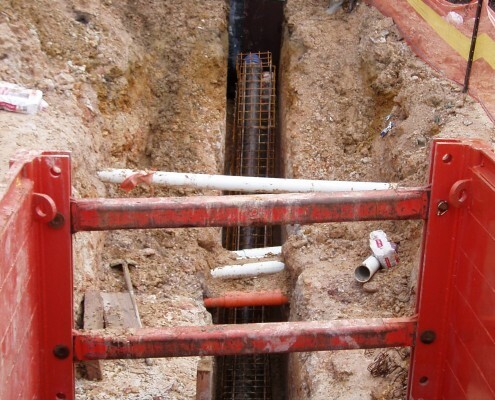 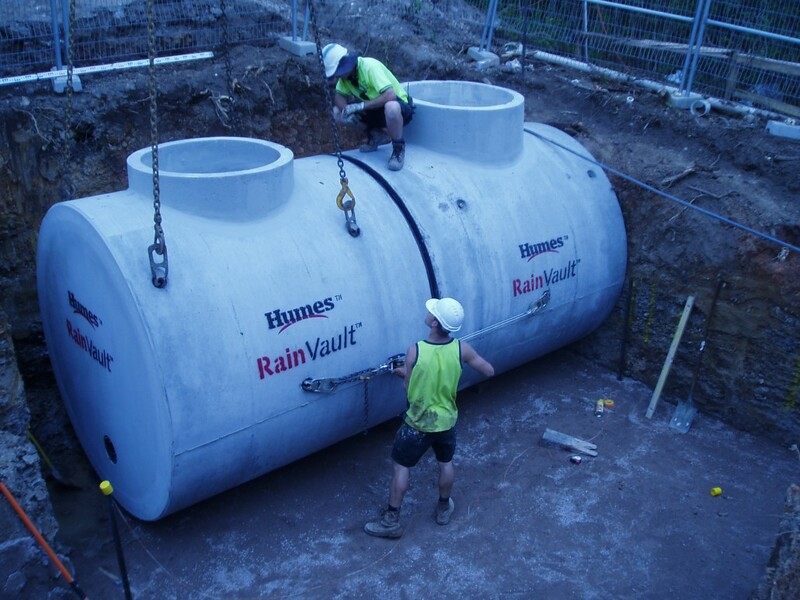 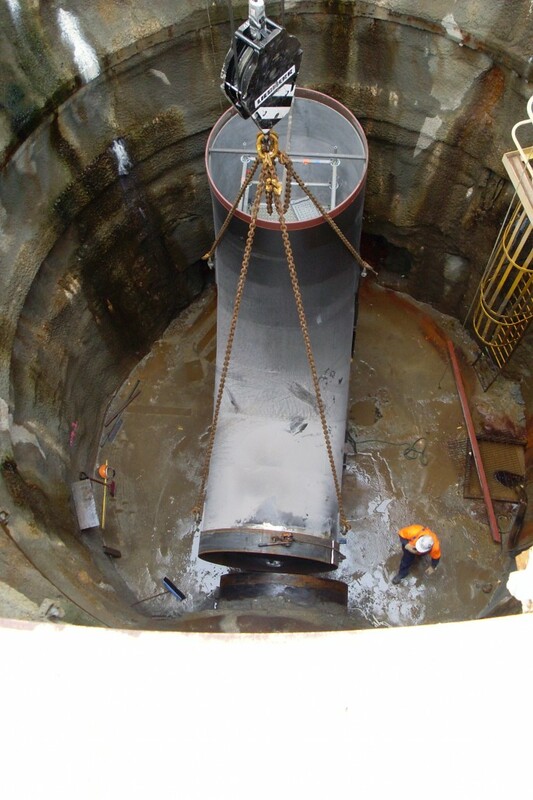 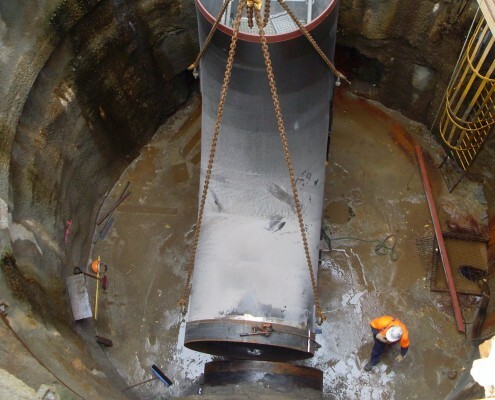 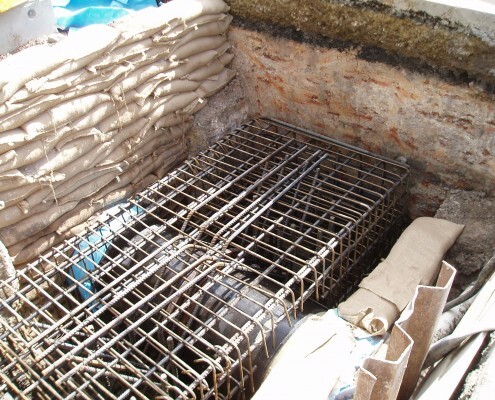 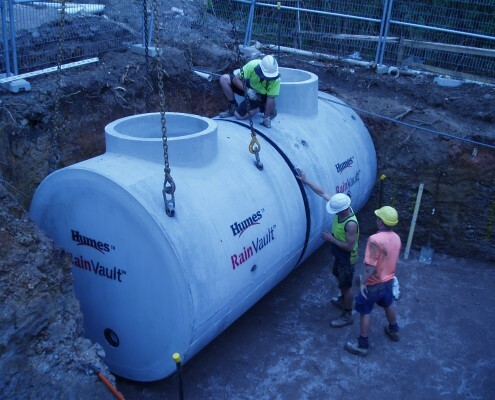 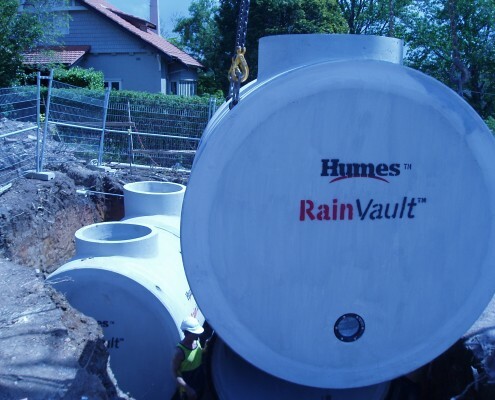 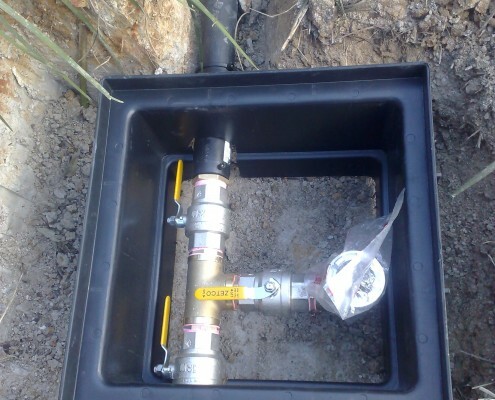 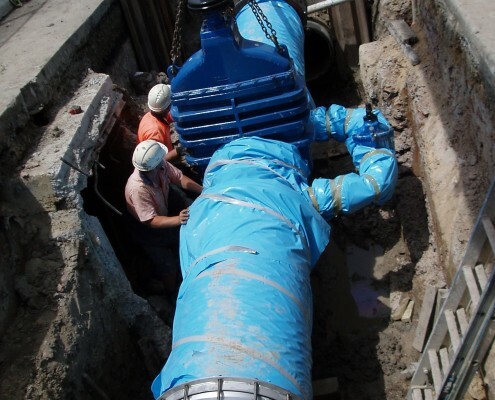 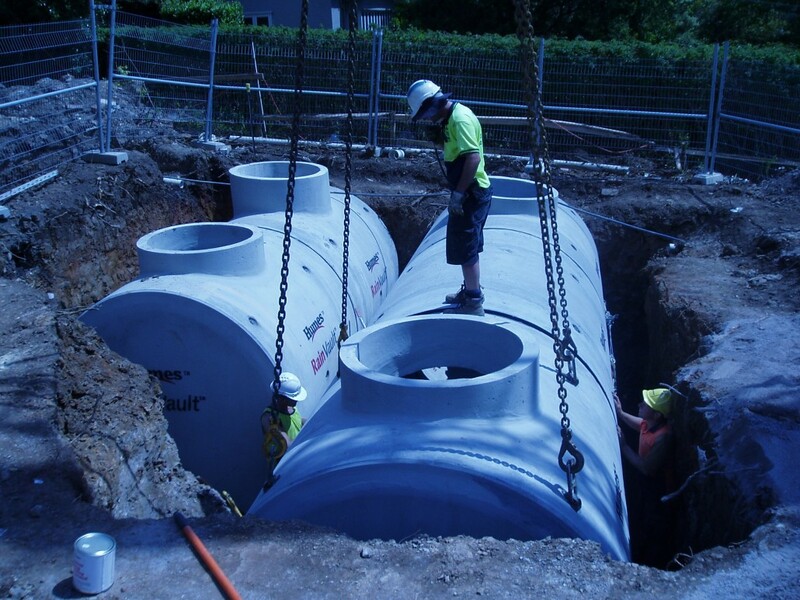 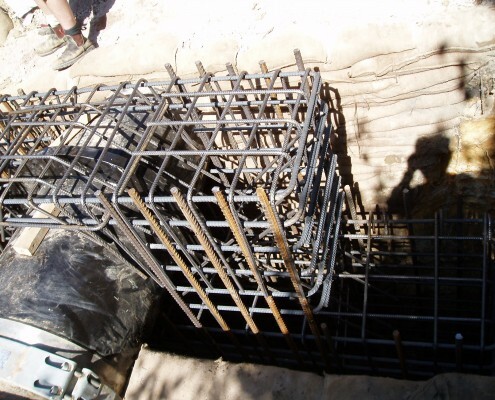 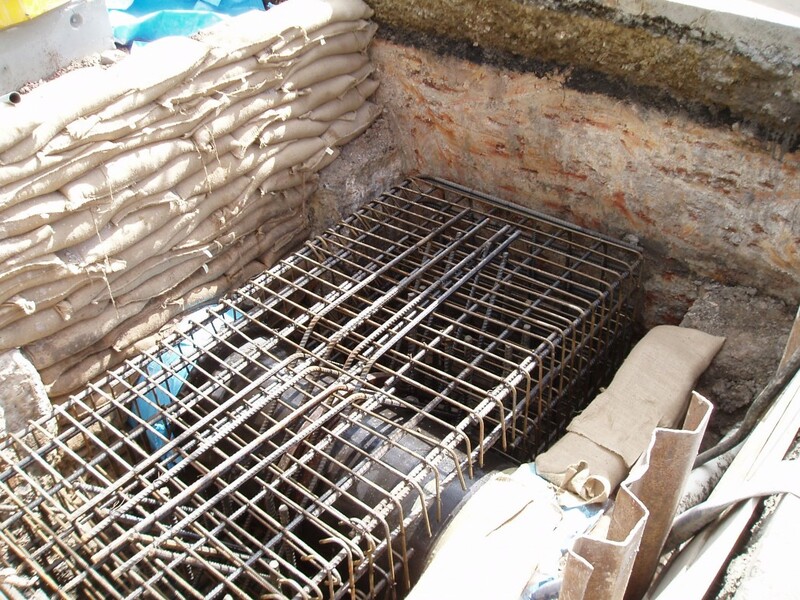 R.A. Smith can install above ground tanks, in-ground tanks and cell systems.